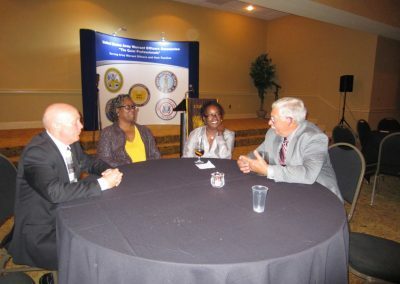 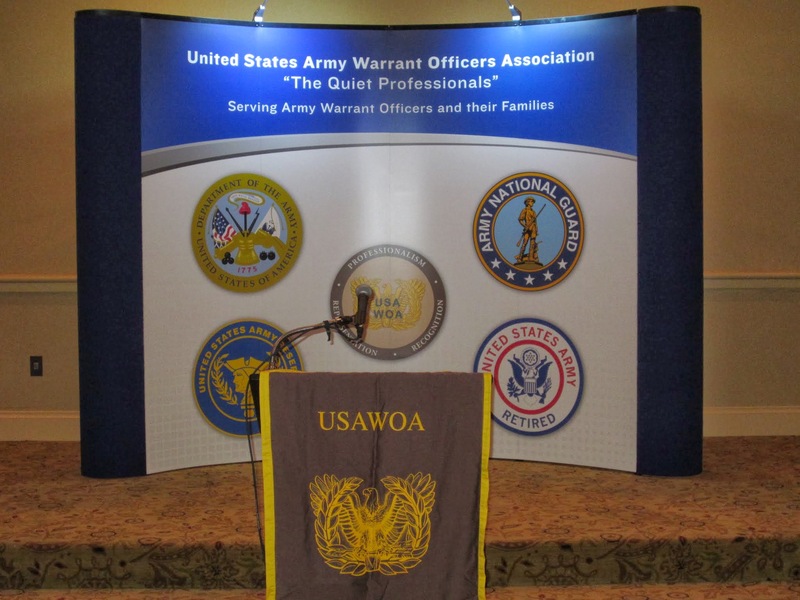 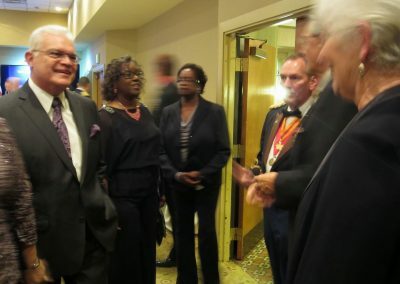 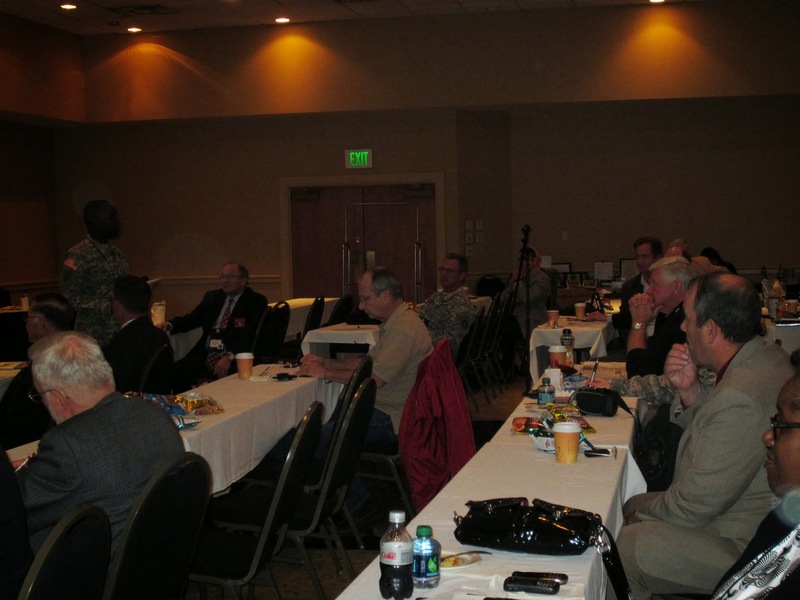 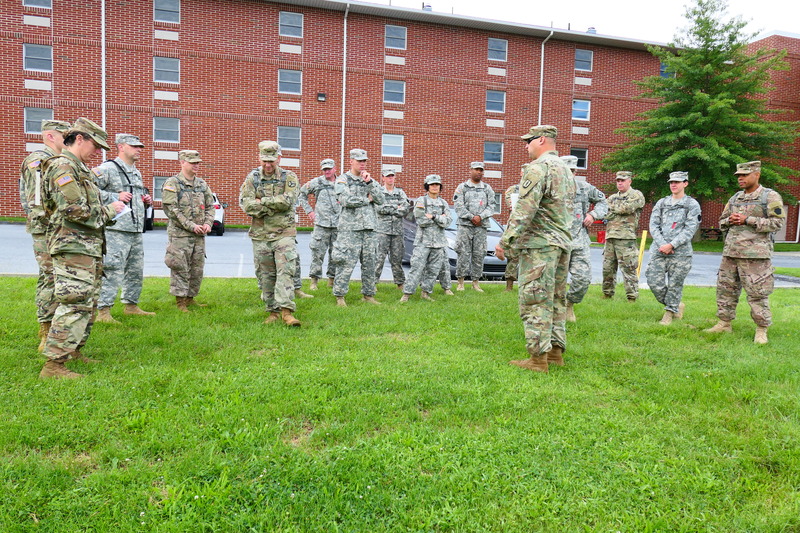 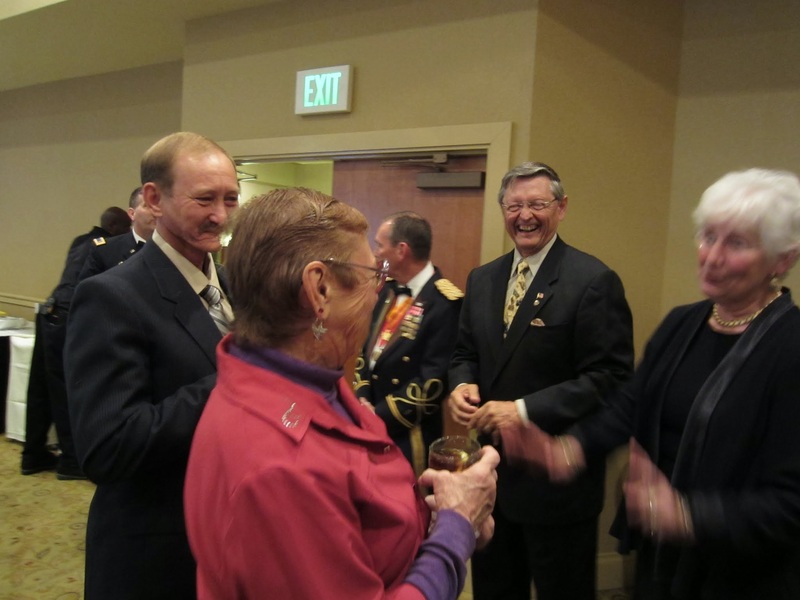 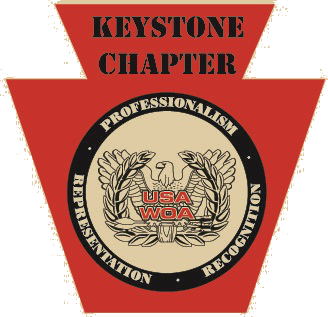 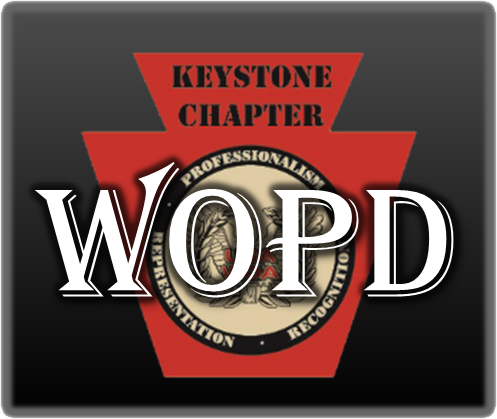 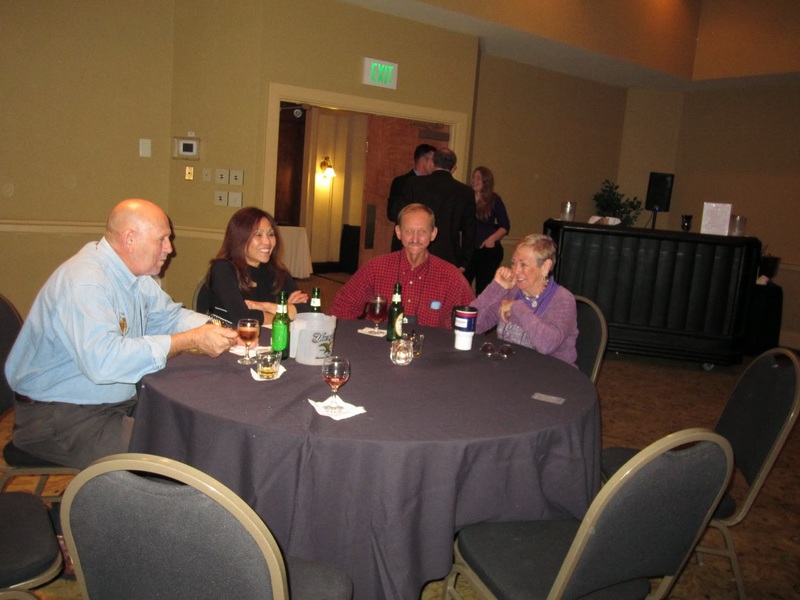 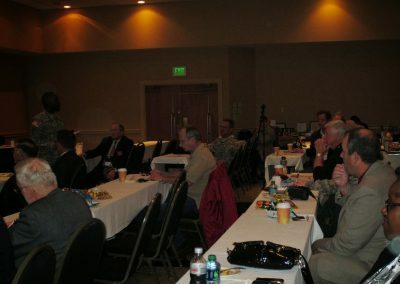 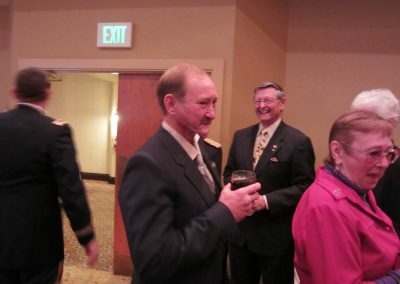 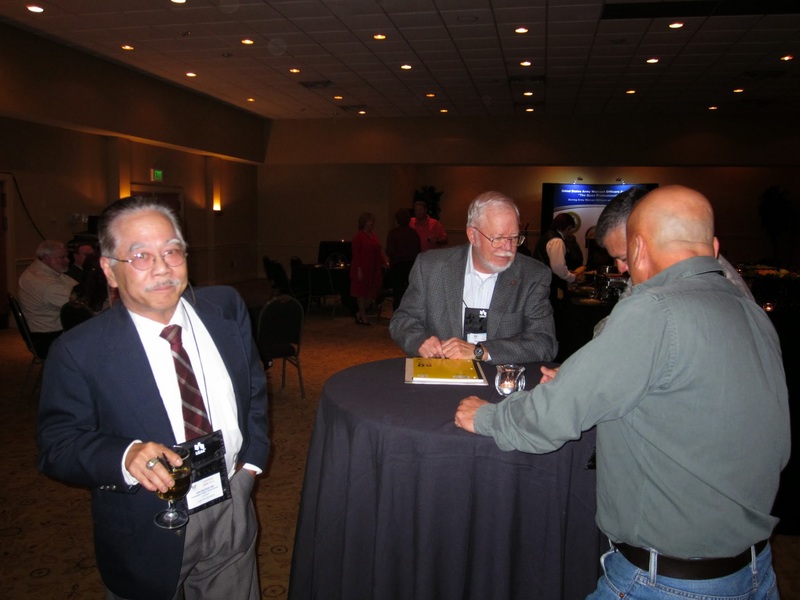 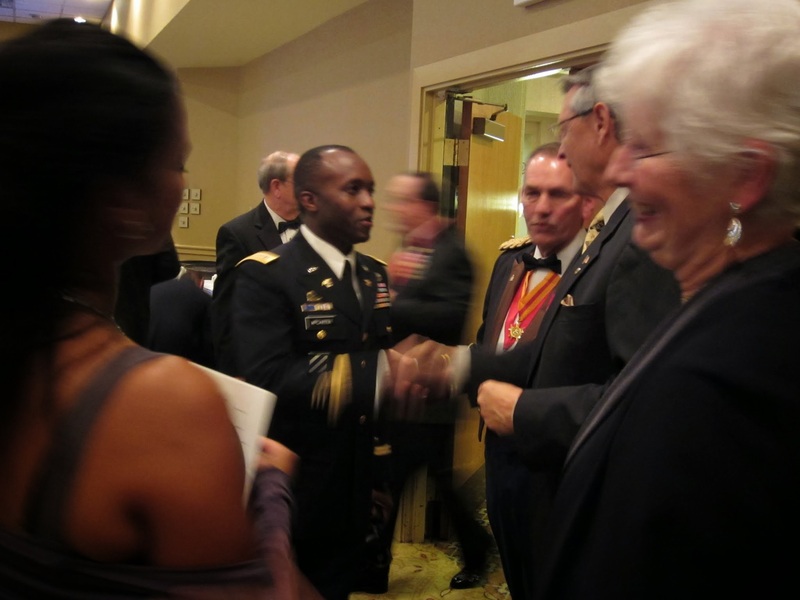 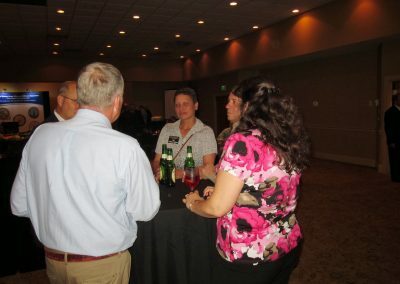 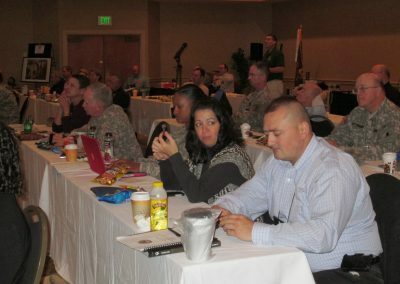 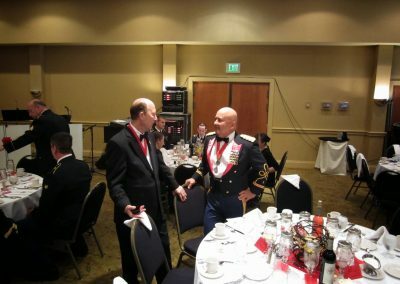 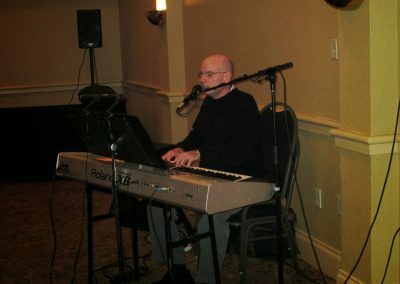 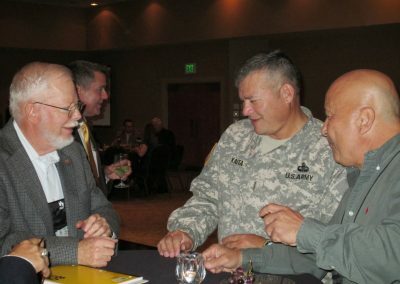 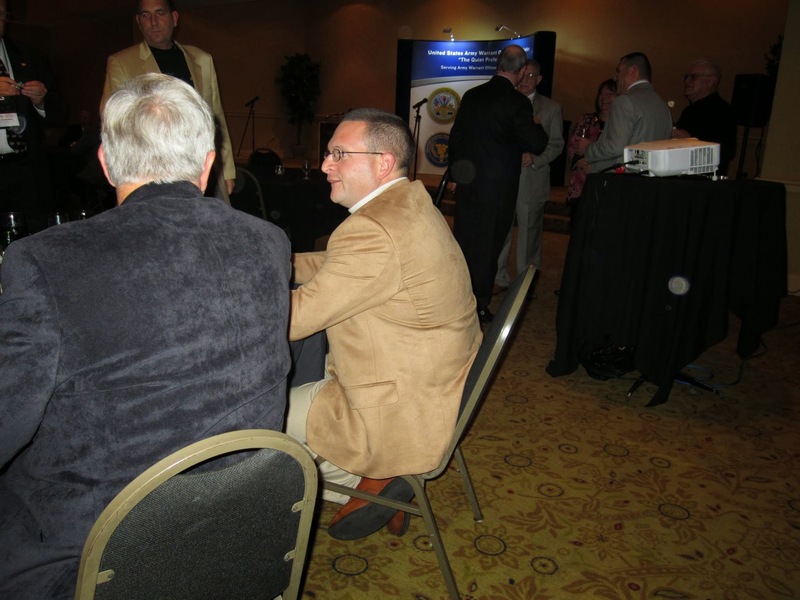 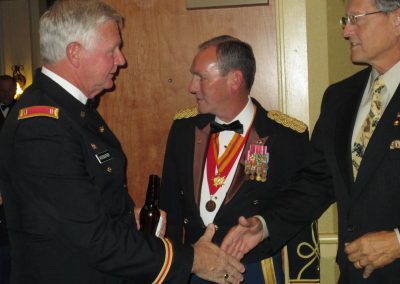 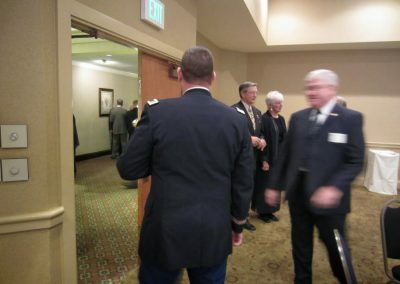 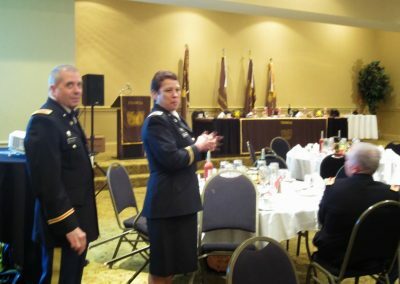 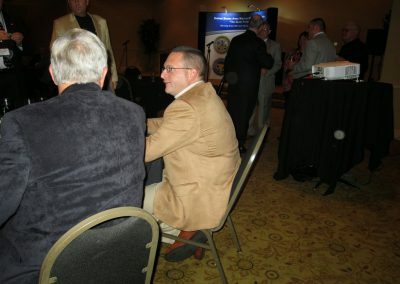 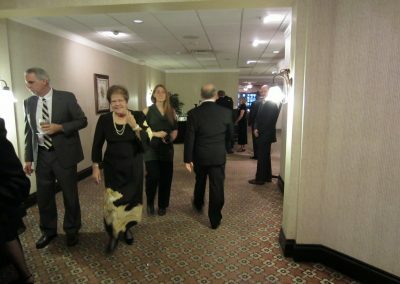 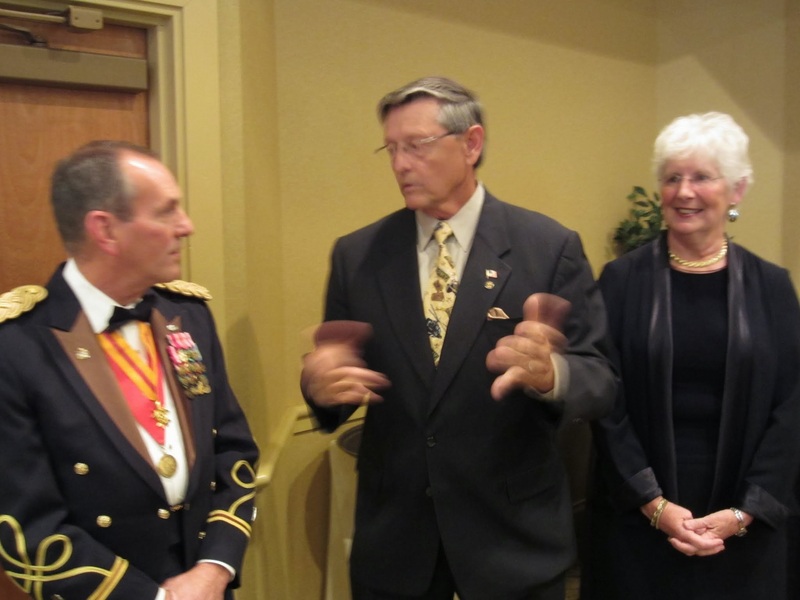 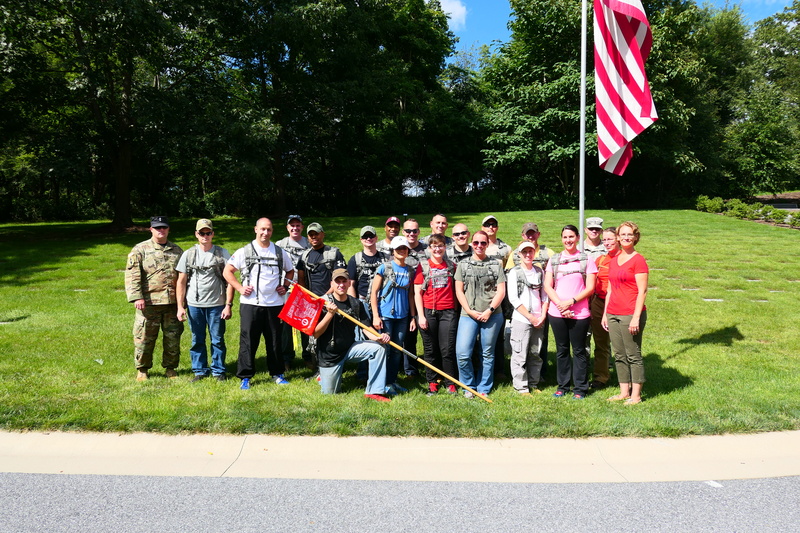 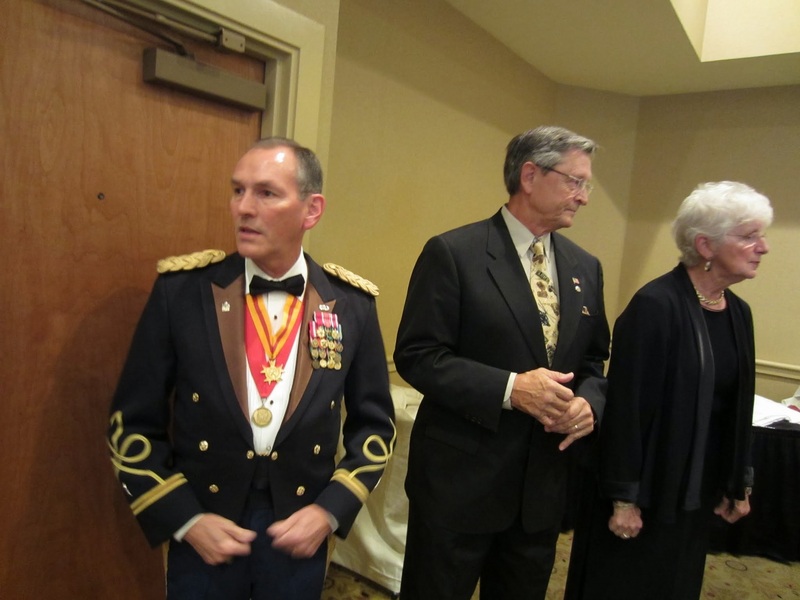 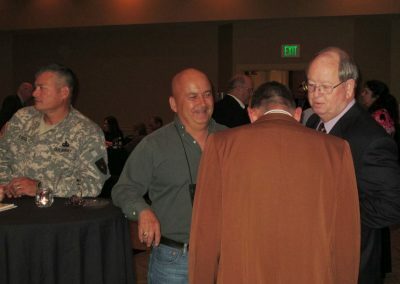 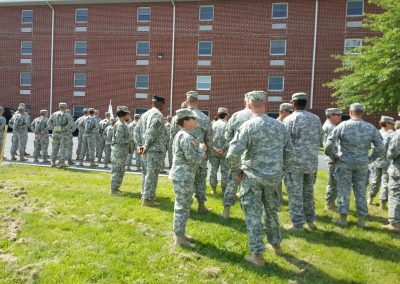 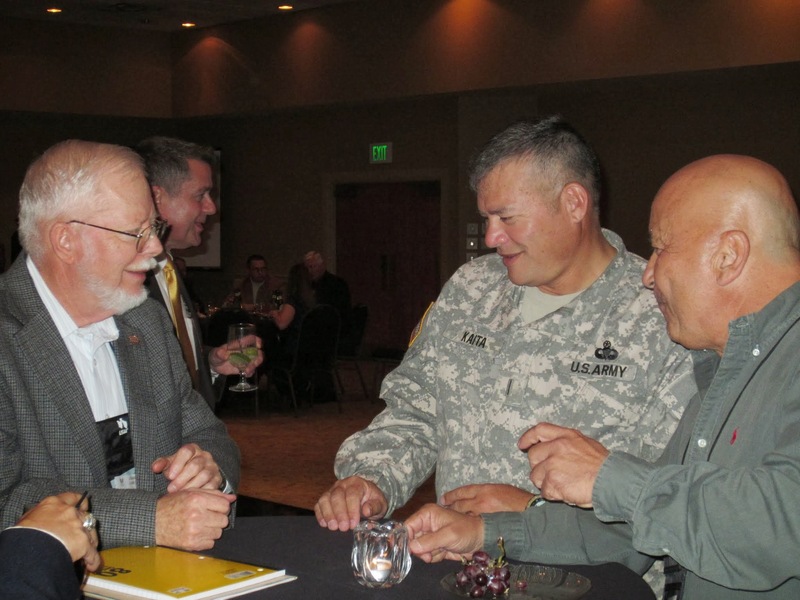 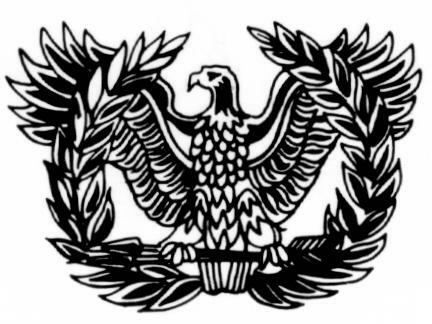 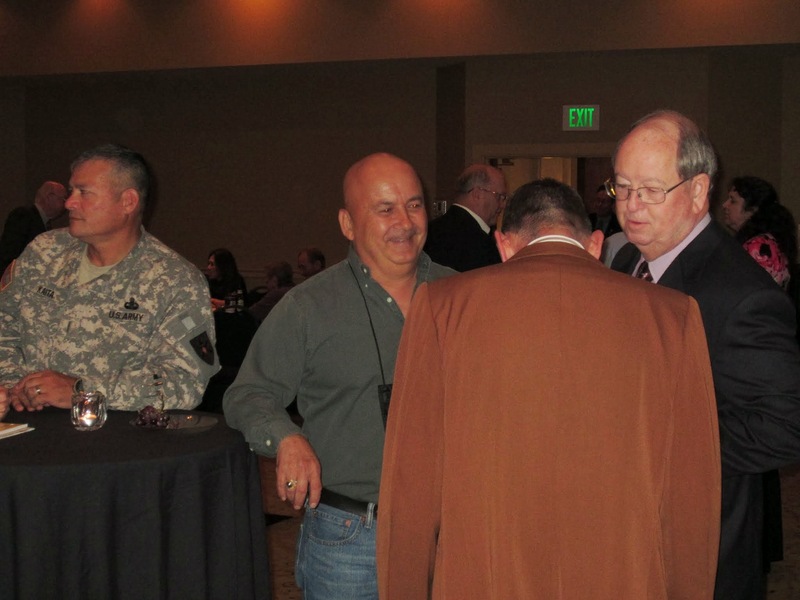 The Keystone Chapter of the United States Army Warrant Officer Association meets on the first Wednesday of each month. 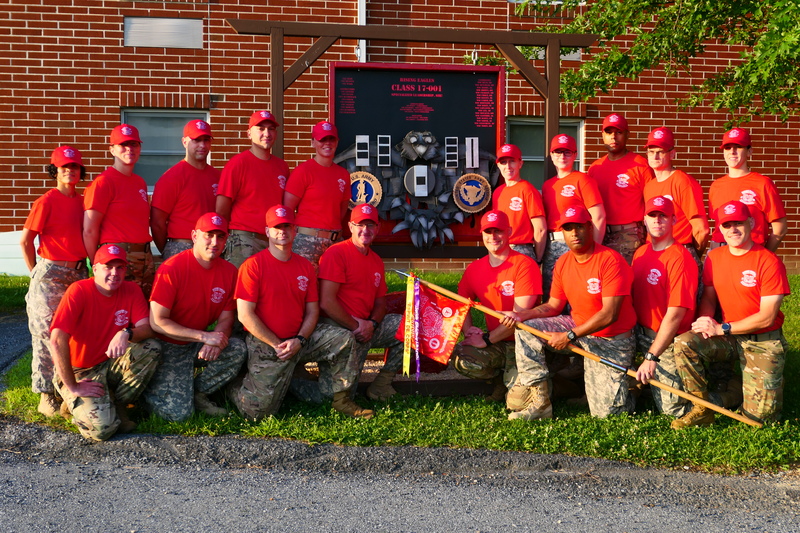 Take Dad to the ballgame, enjoy a picnic, and support your local Warrant Officers. 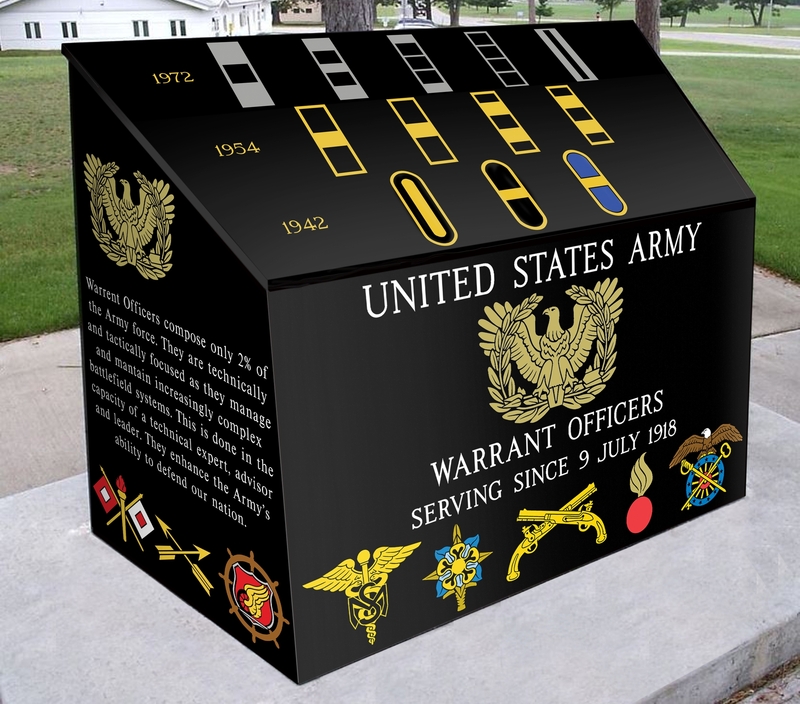 Run or walk and support your Warrant Officers. 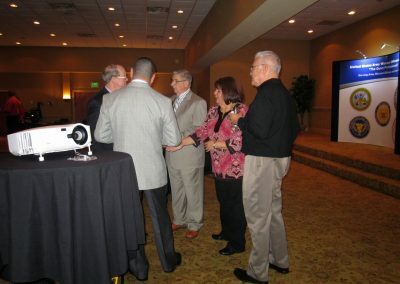 Check back often or subscribe to stay up to date. 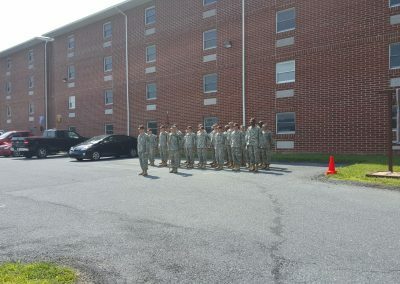 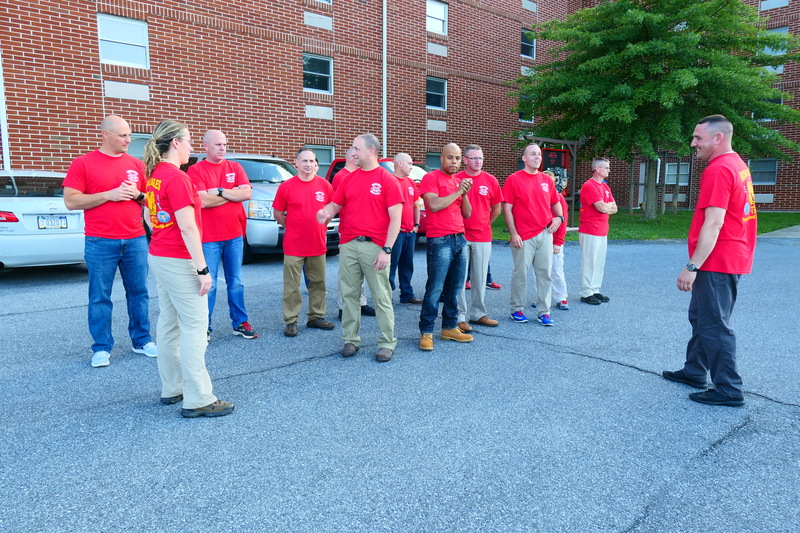 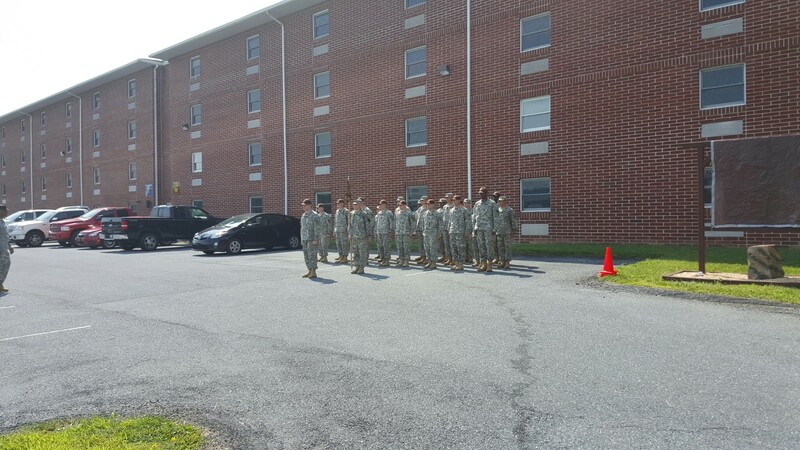 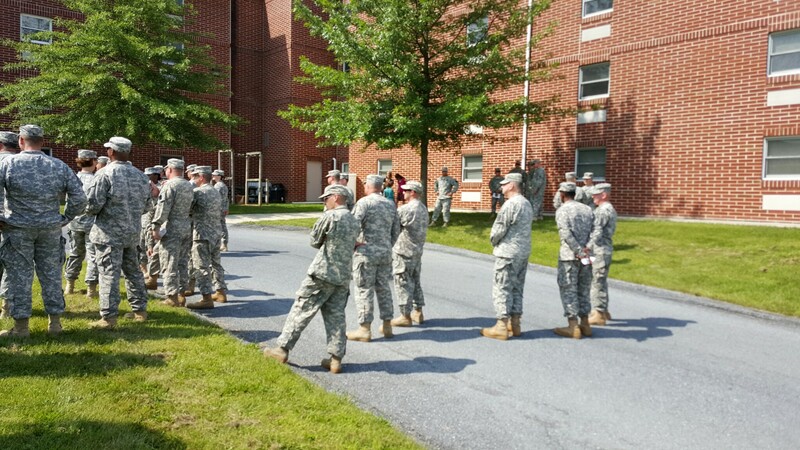 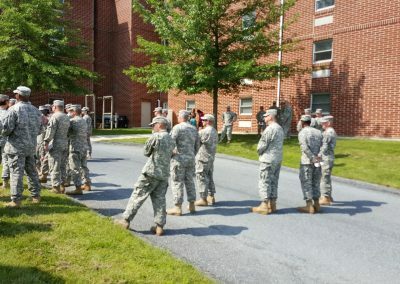 The Warrant Officer Candidate program at Fort Indiantown Gap allows our senior WOs to mentor our future Warrant Officers. 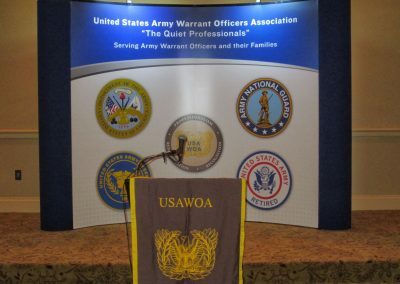 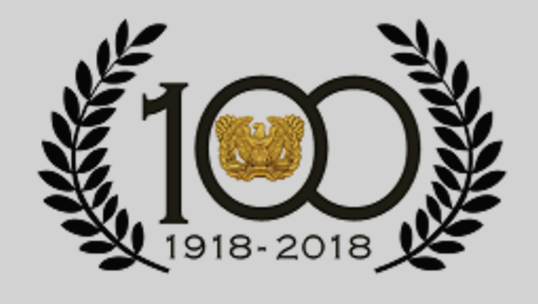 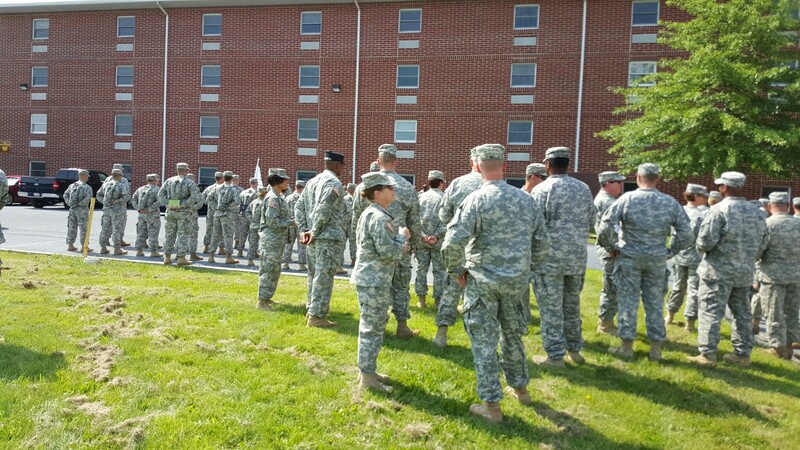 Our primary mission is the betterment of the Warrant Officer Cohort. 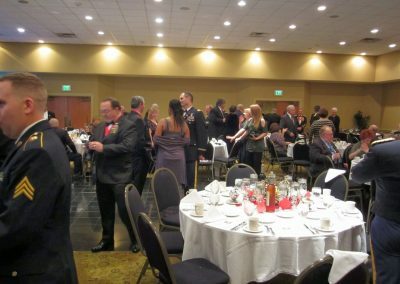 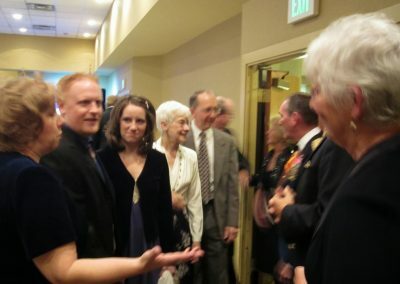 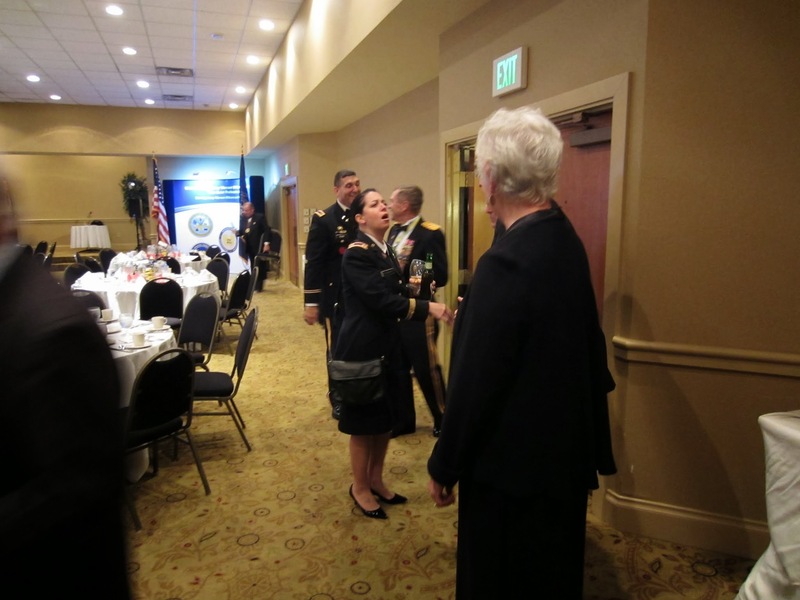 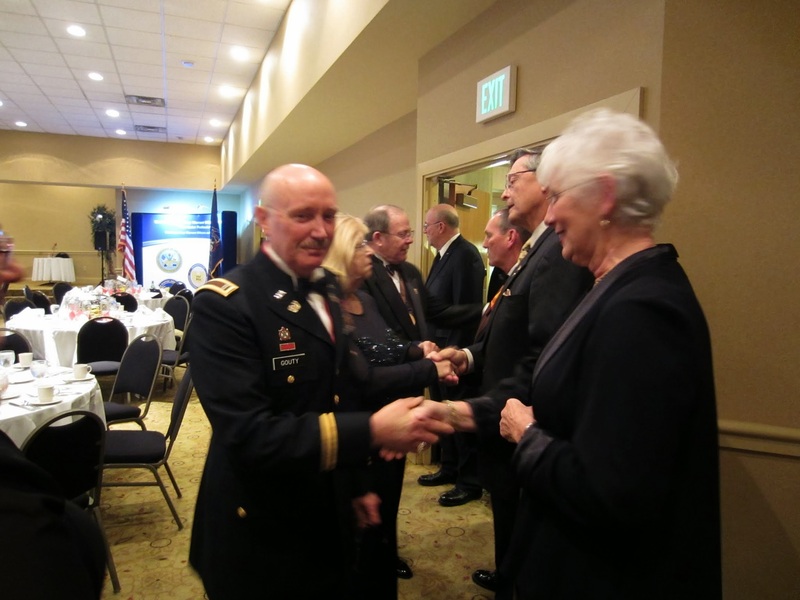 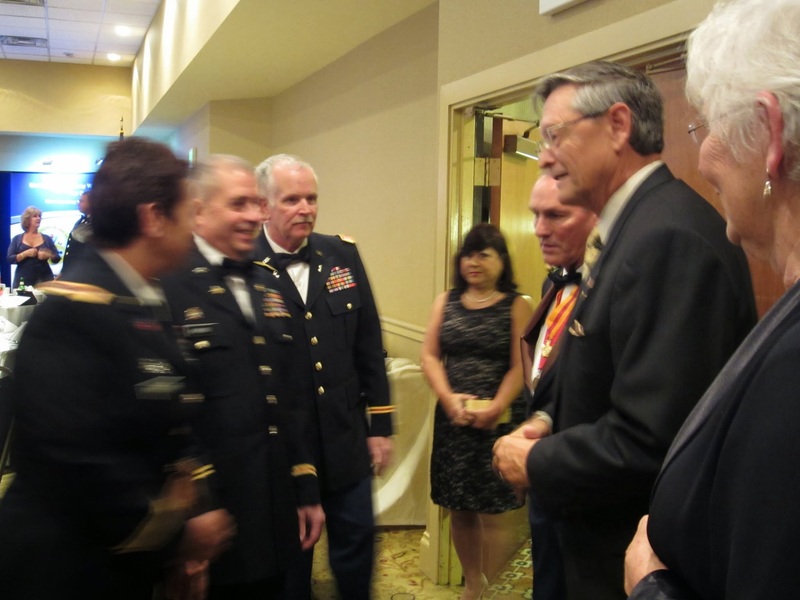 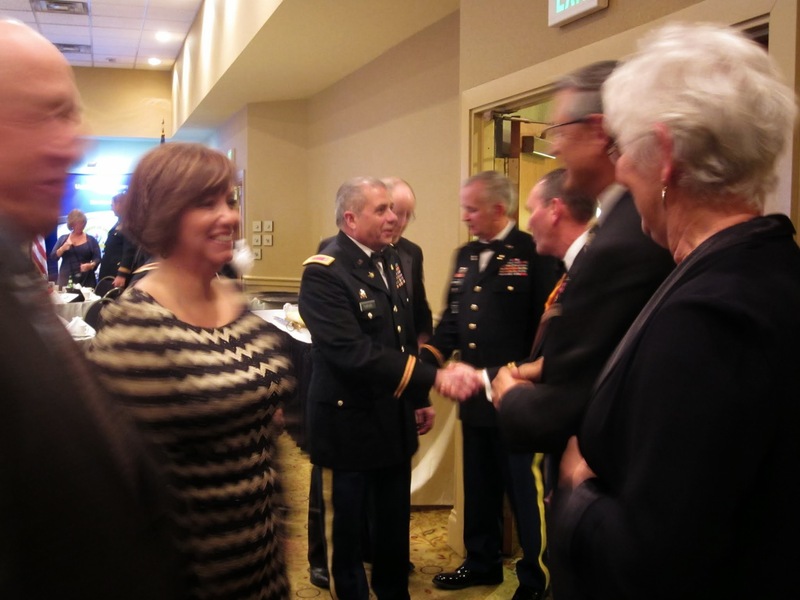 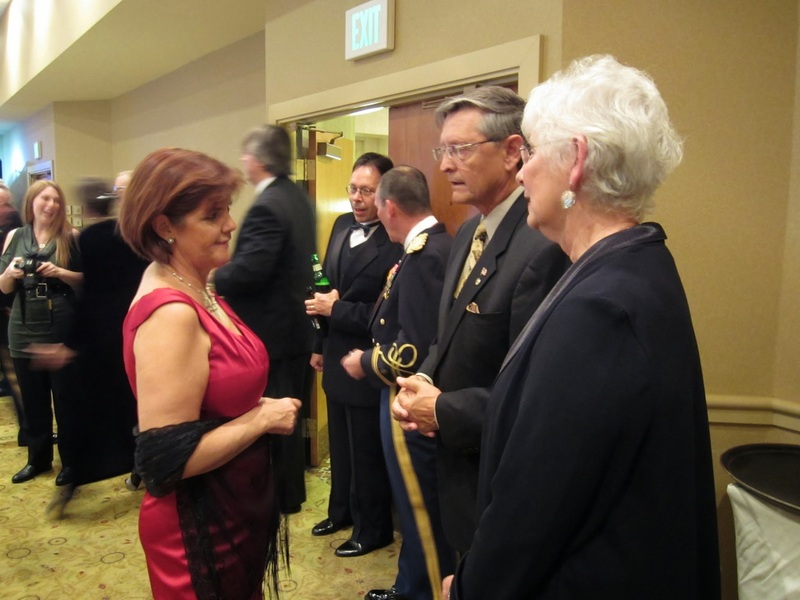 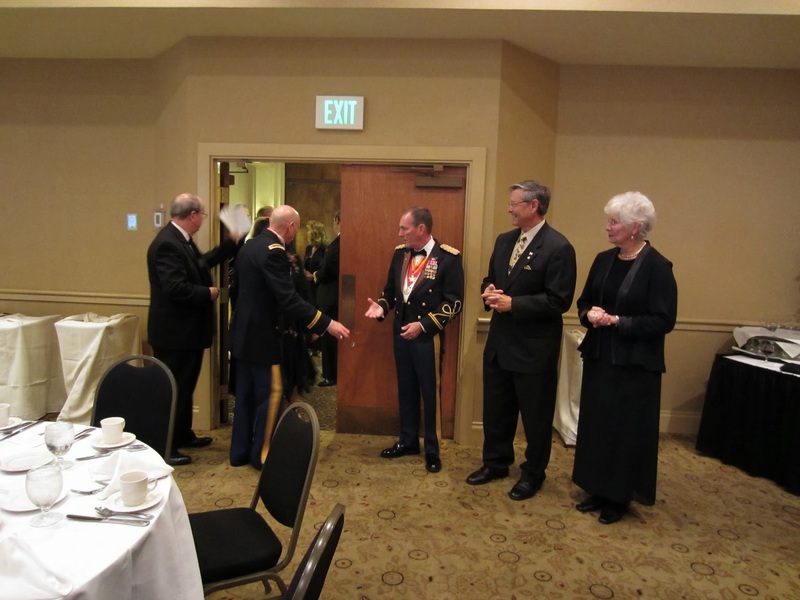 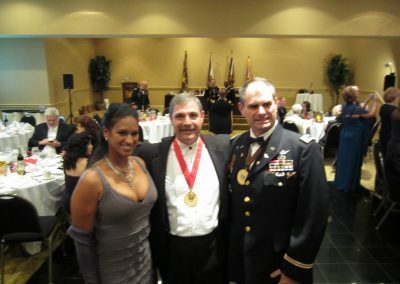 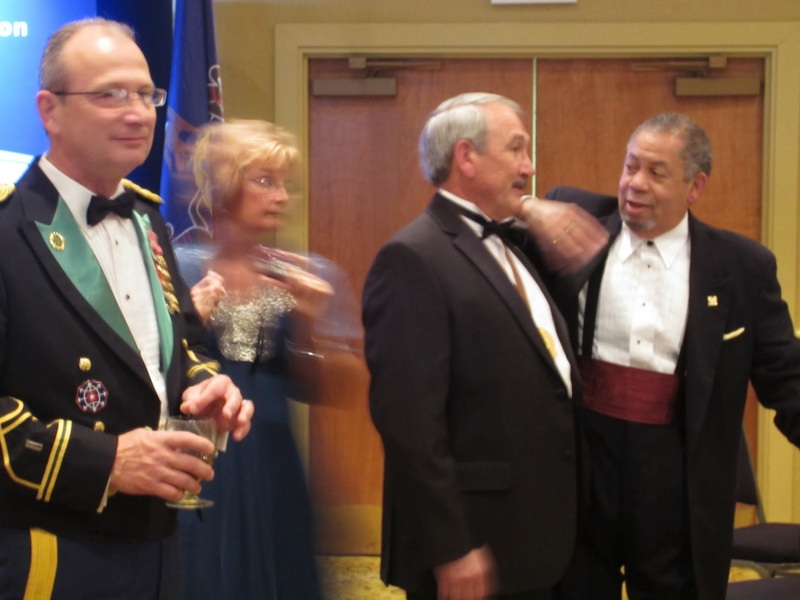 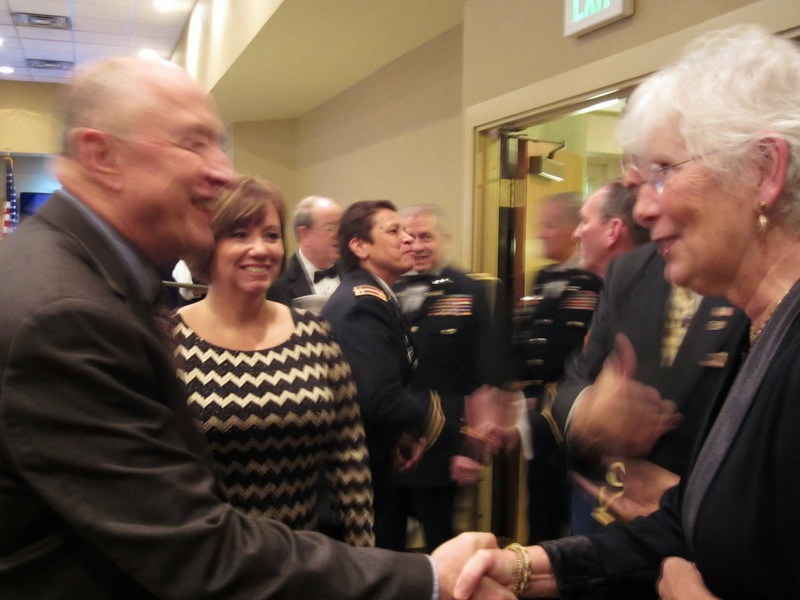 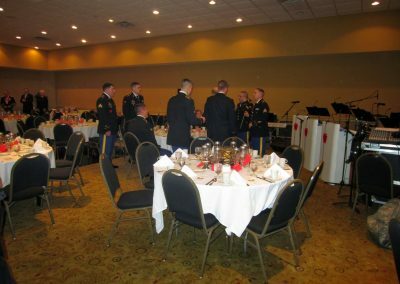 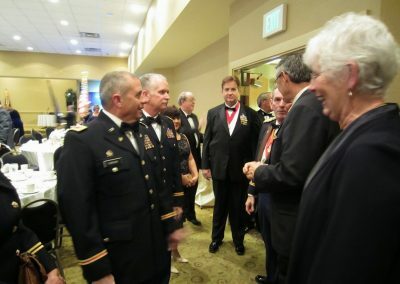 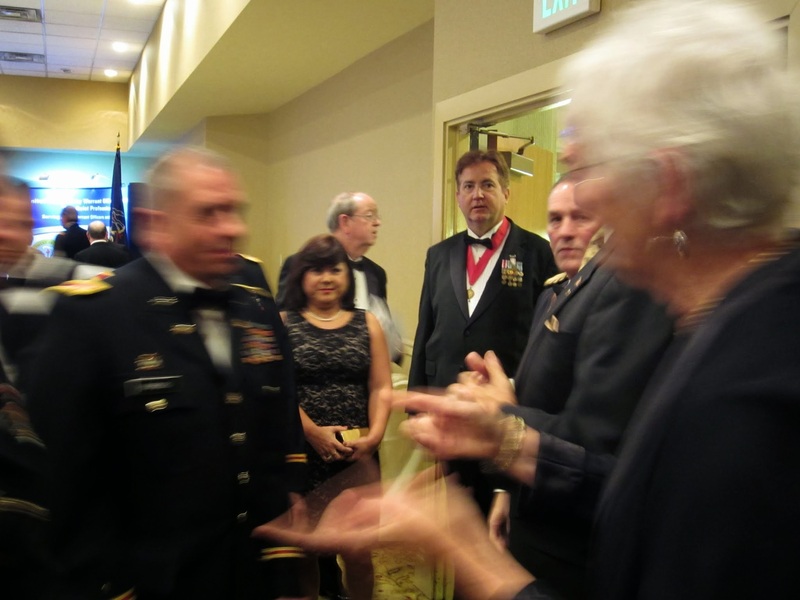 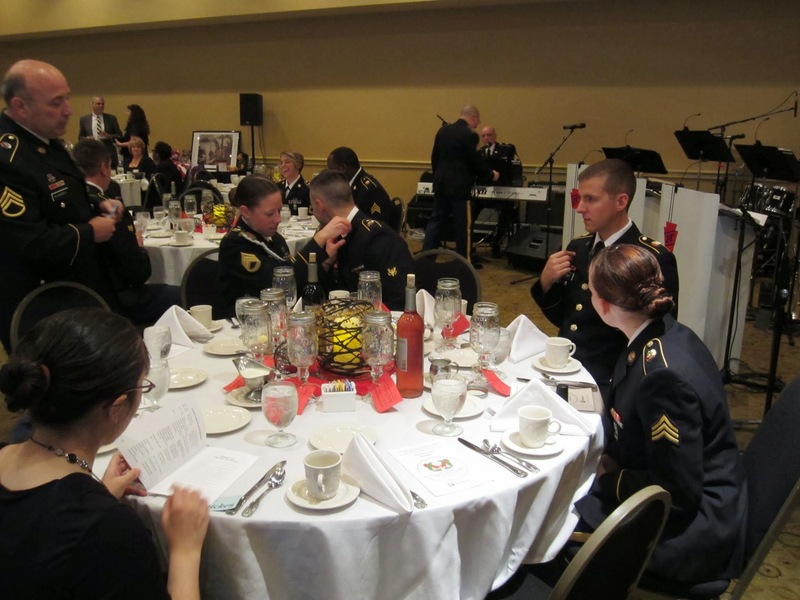 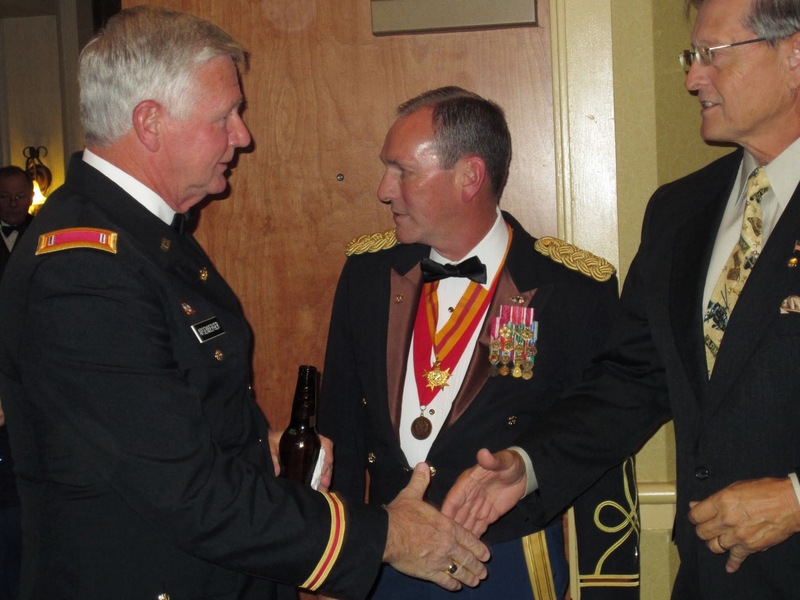 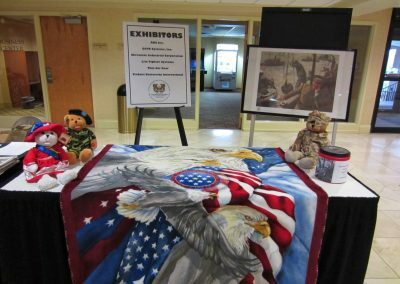 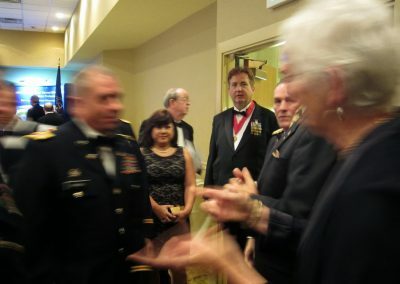 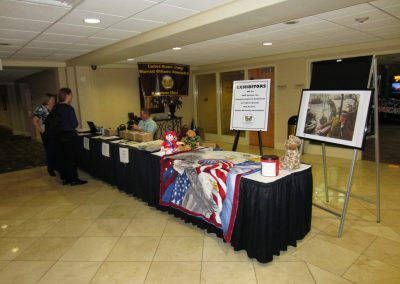 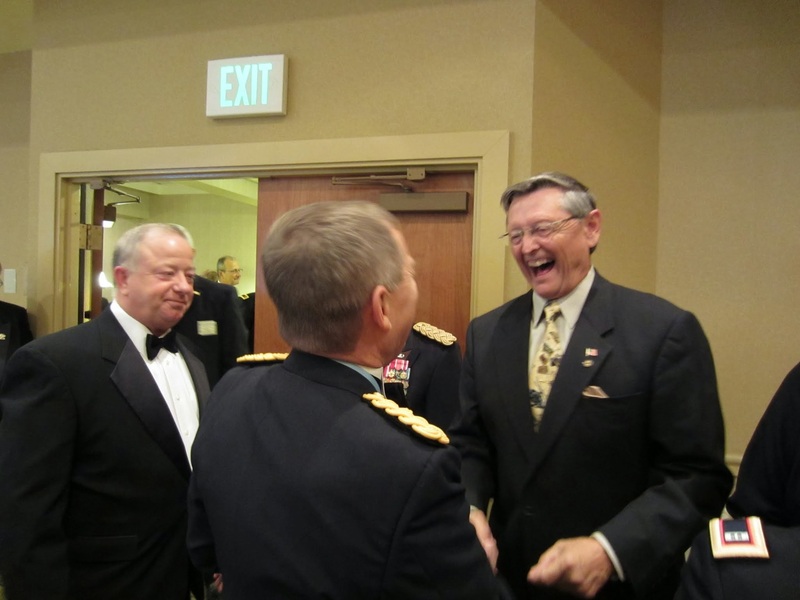 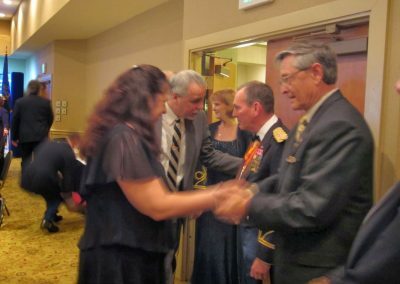 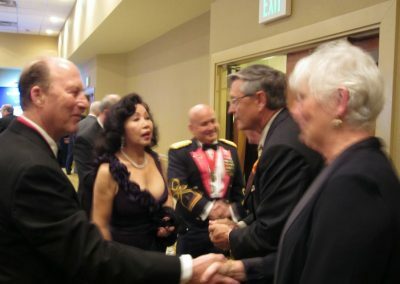 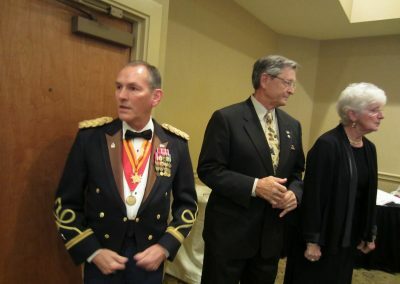 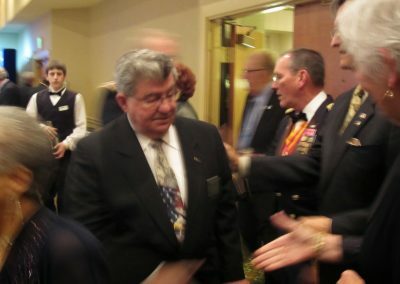 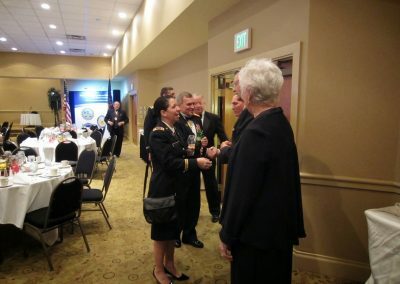 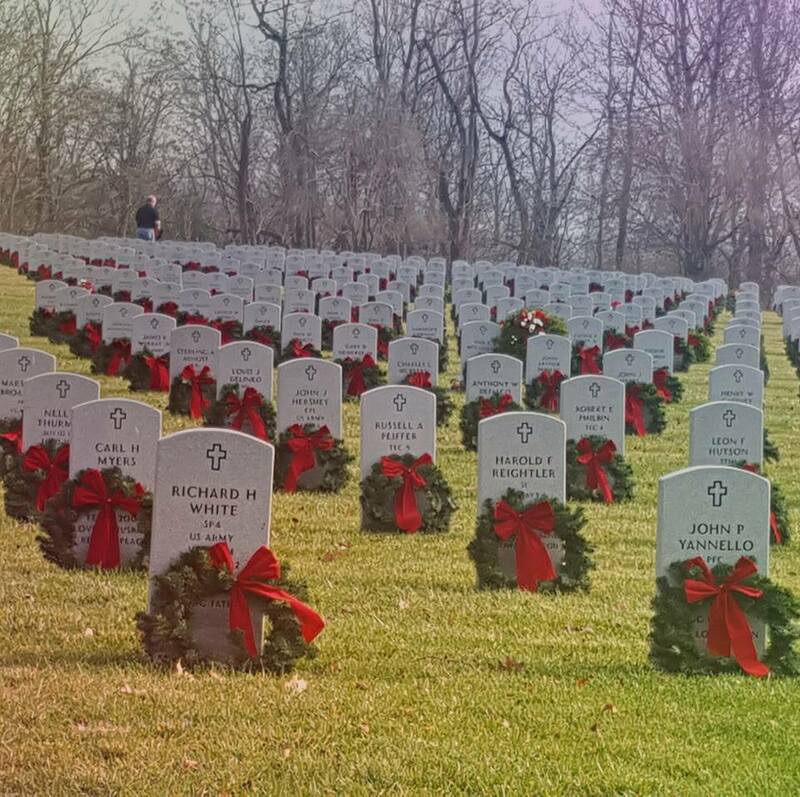 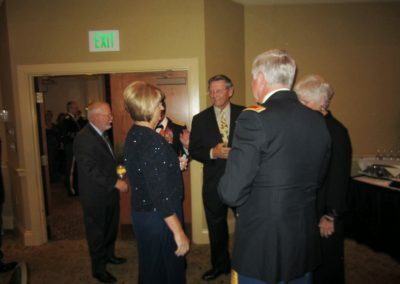 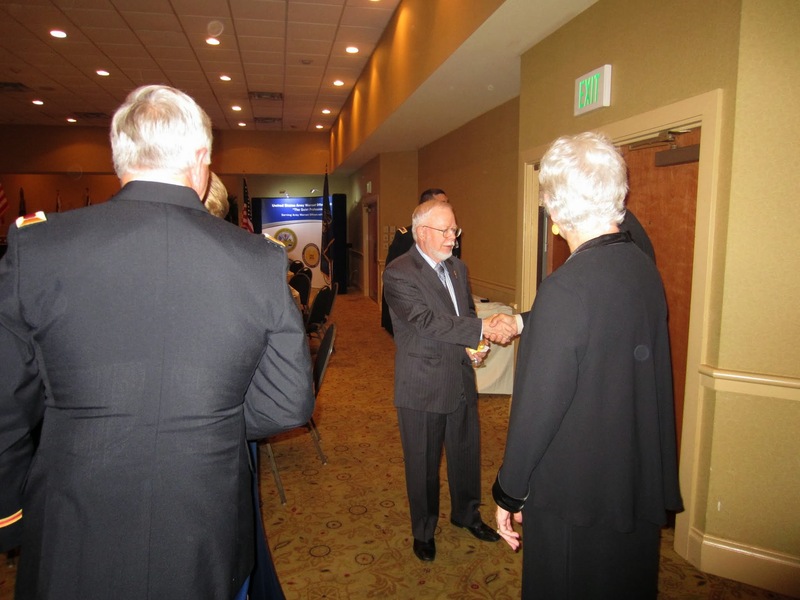 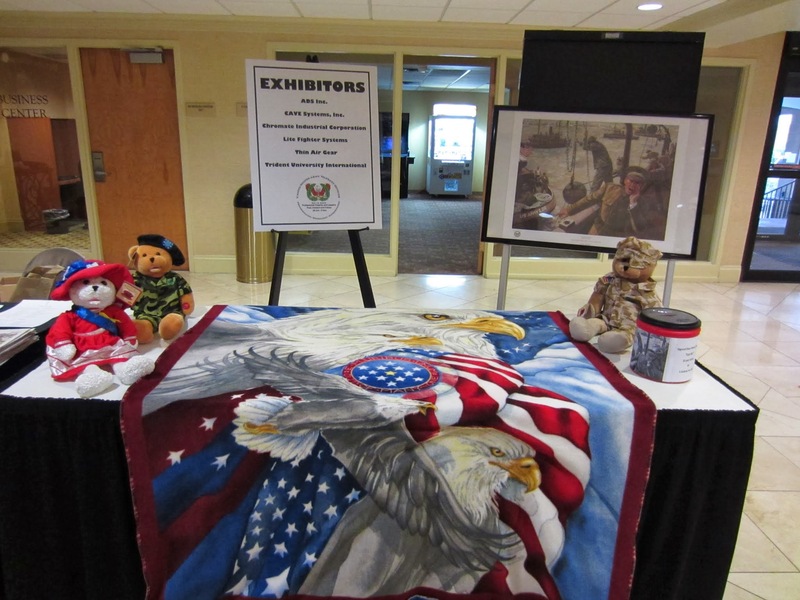 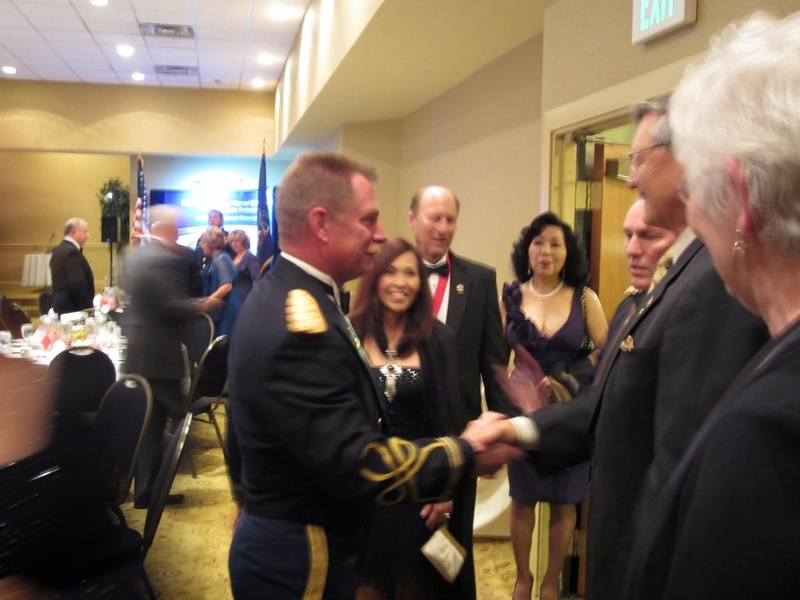 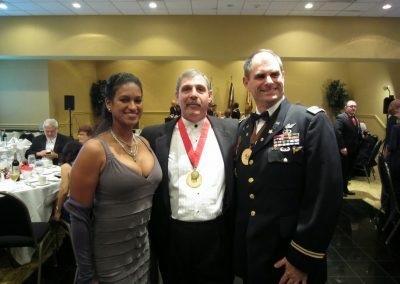 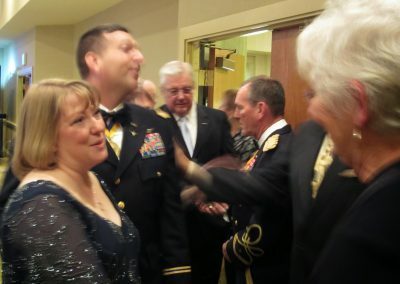 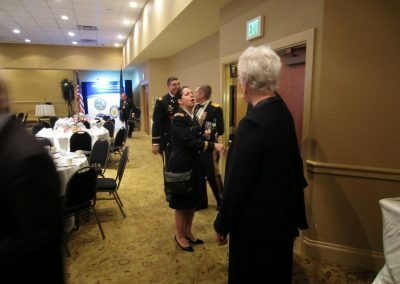 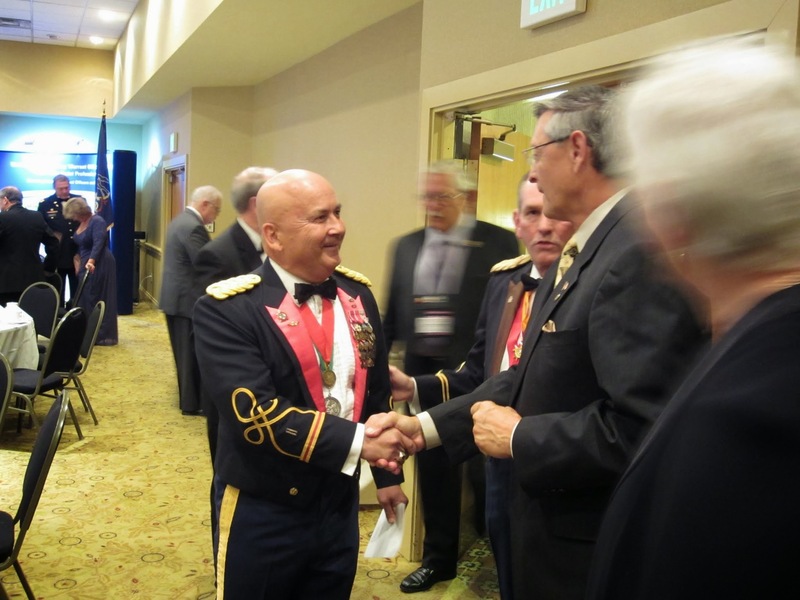 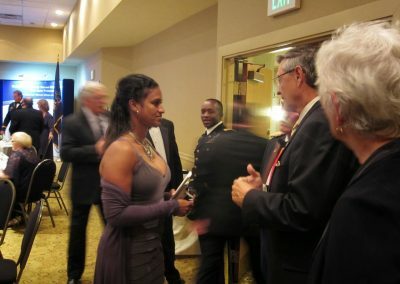 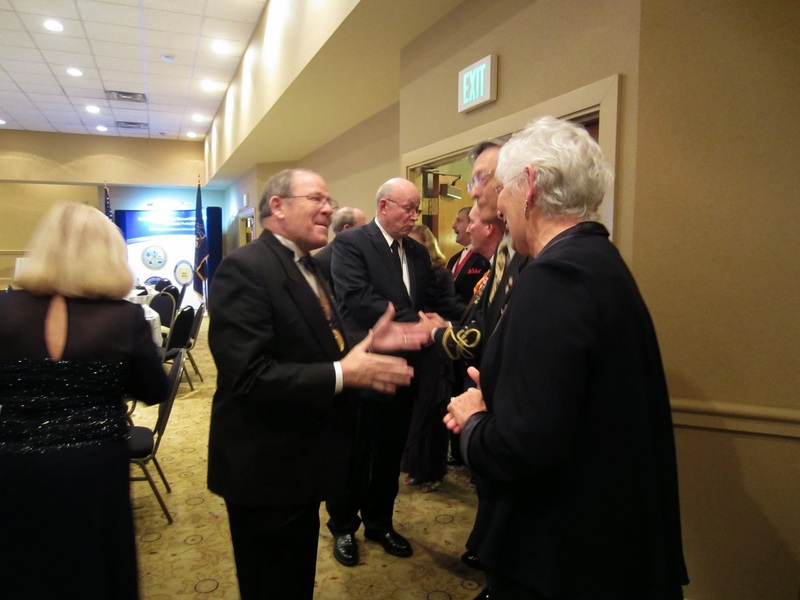 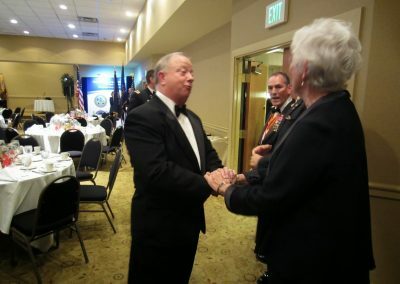 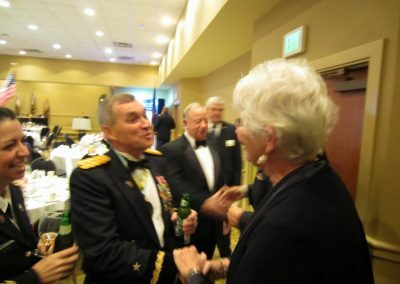 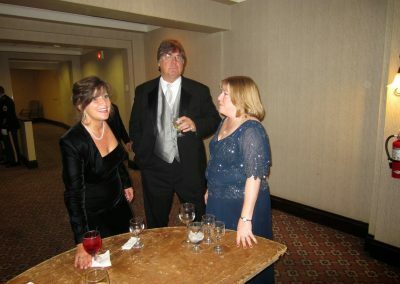 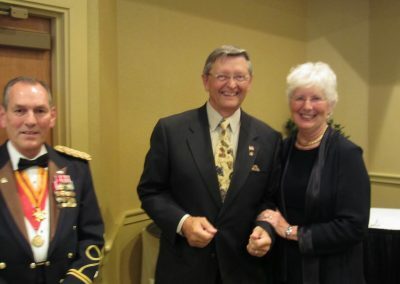 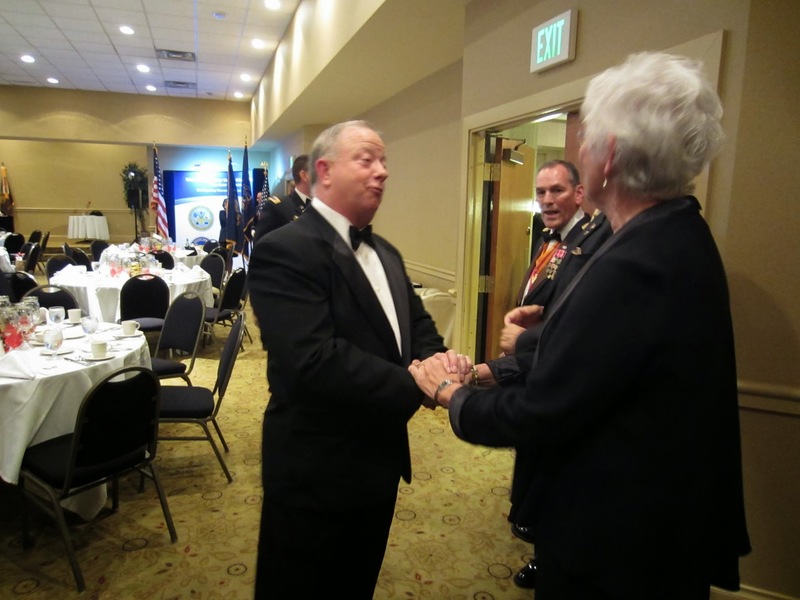 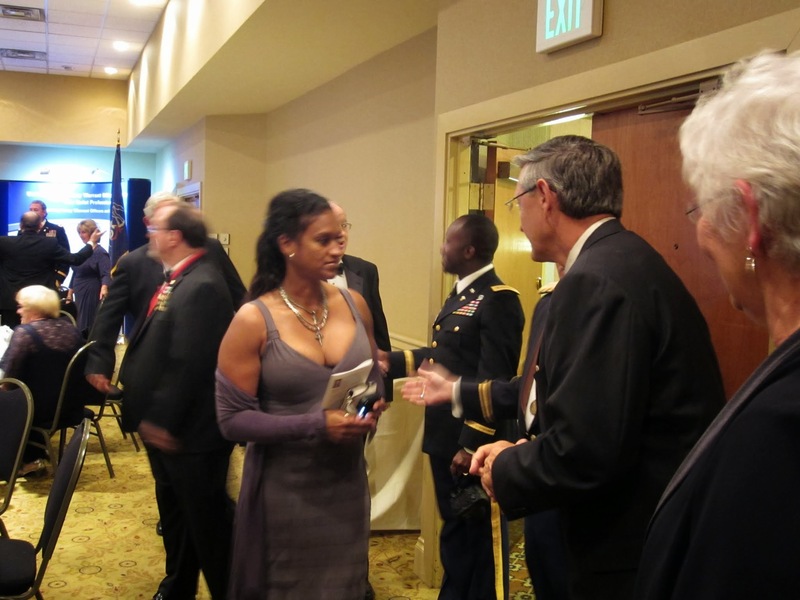 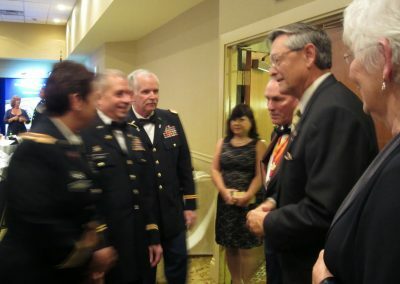 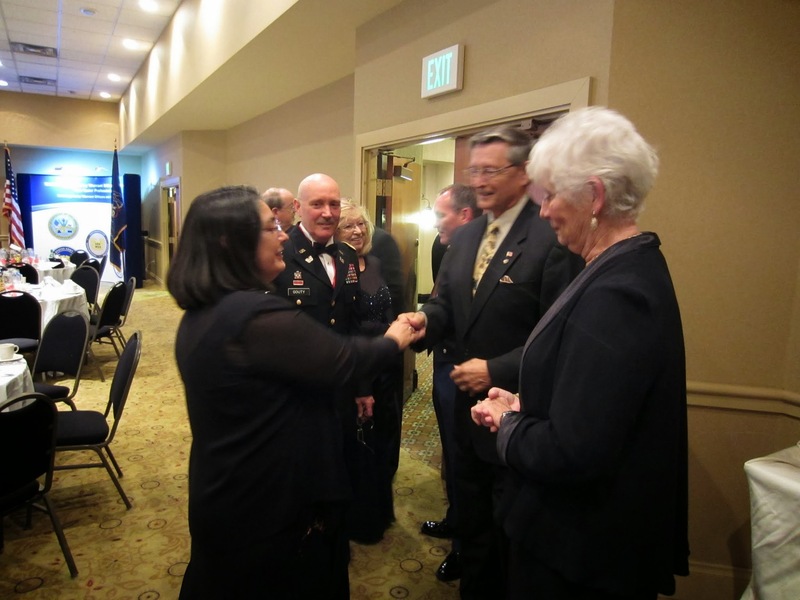 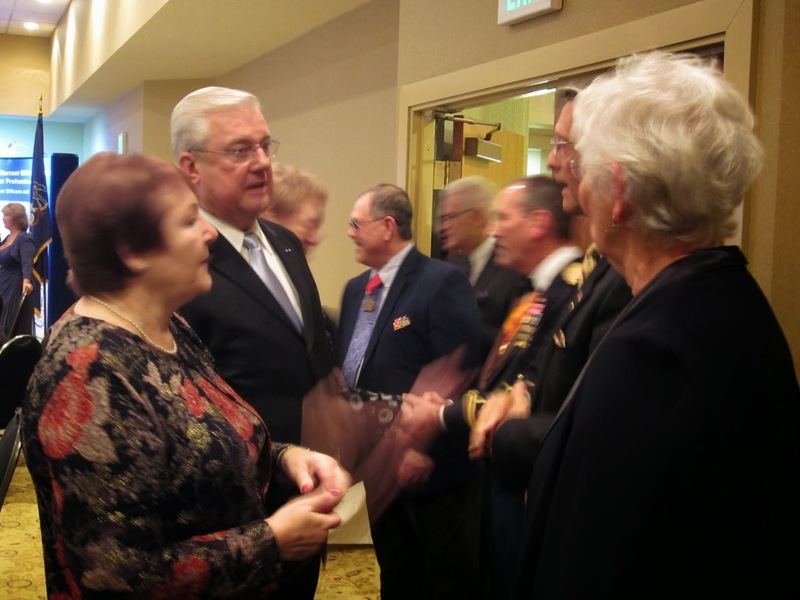 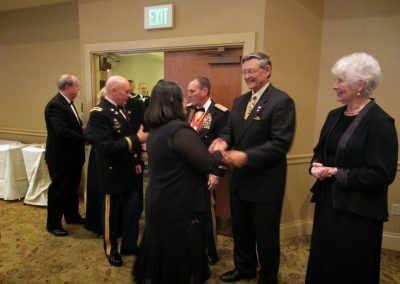 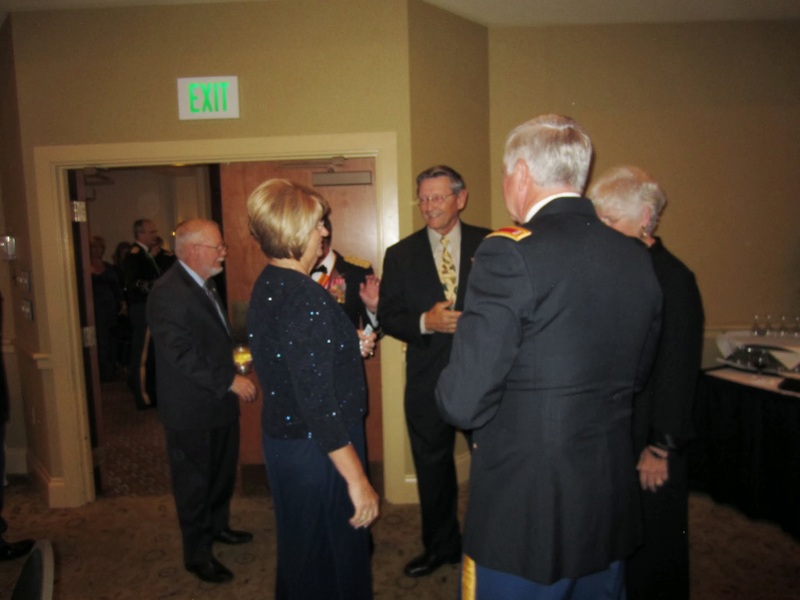 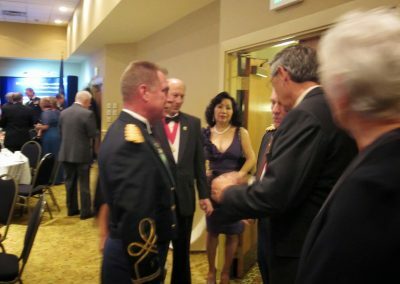 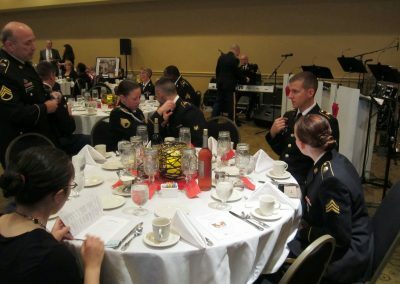 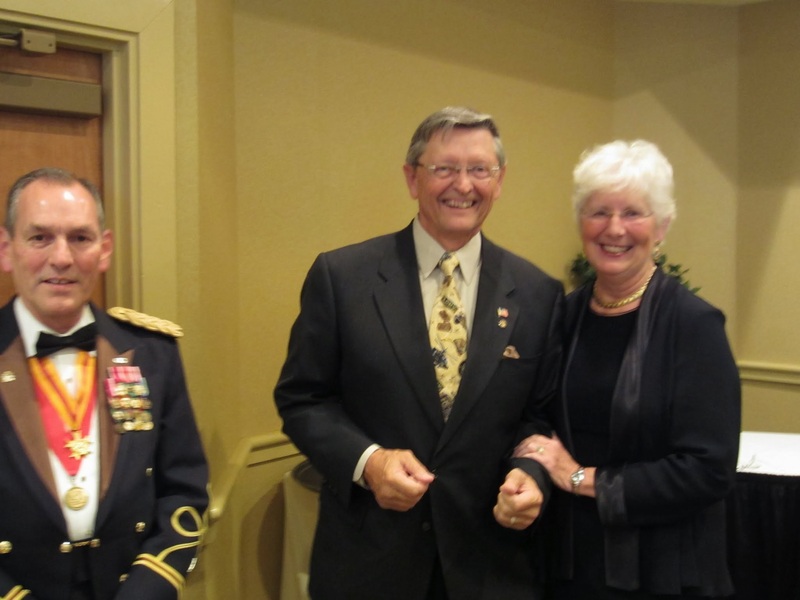 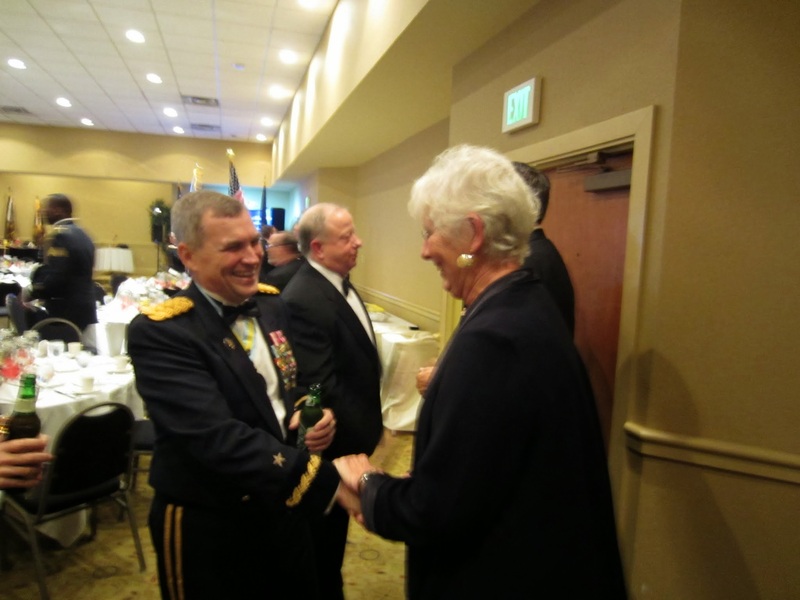 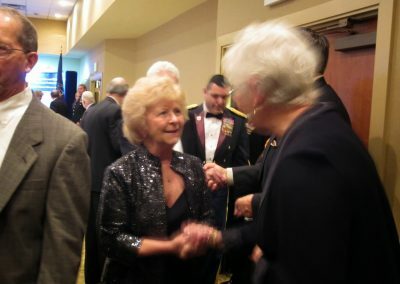 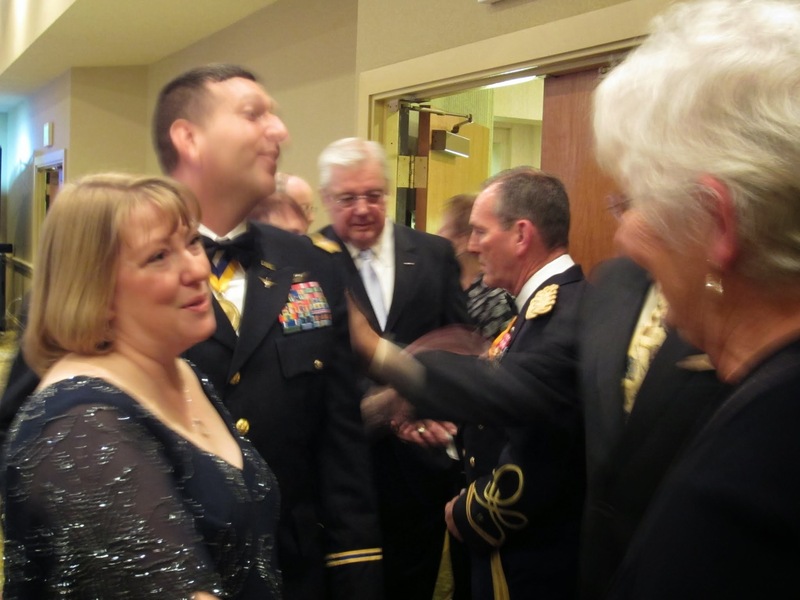 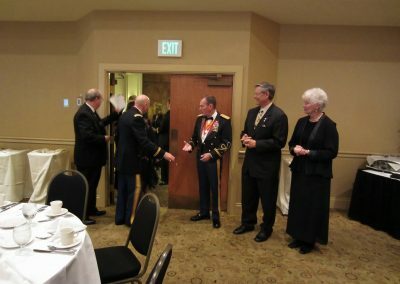 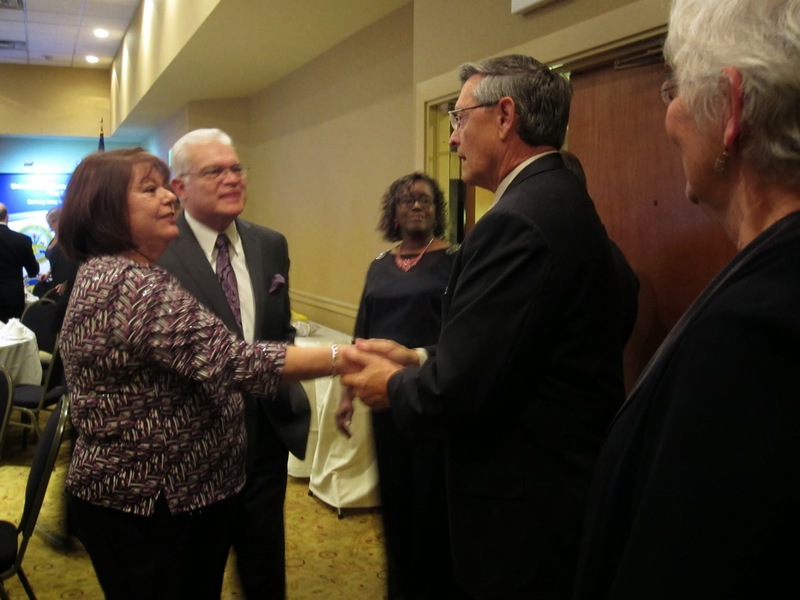 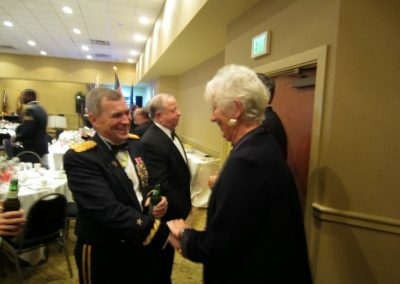 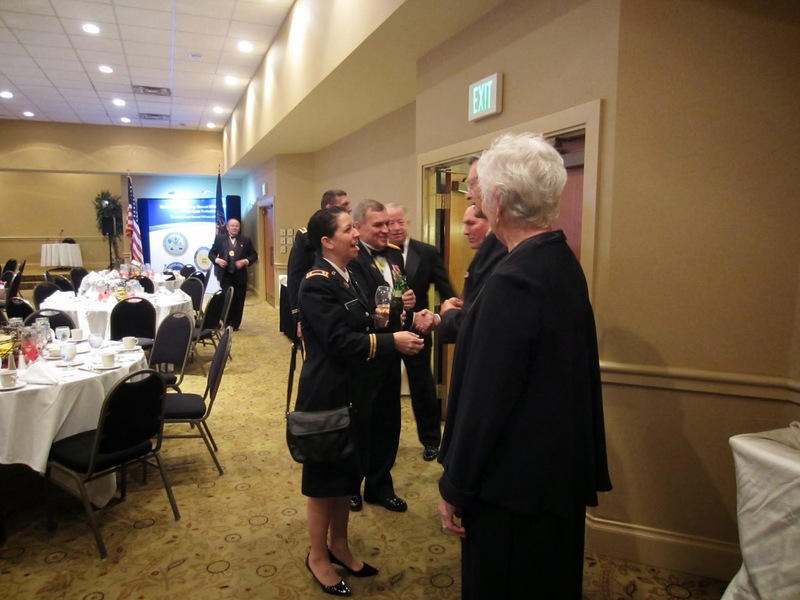 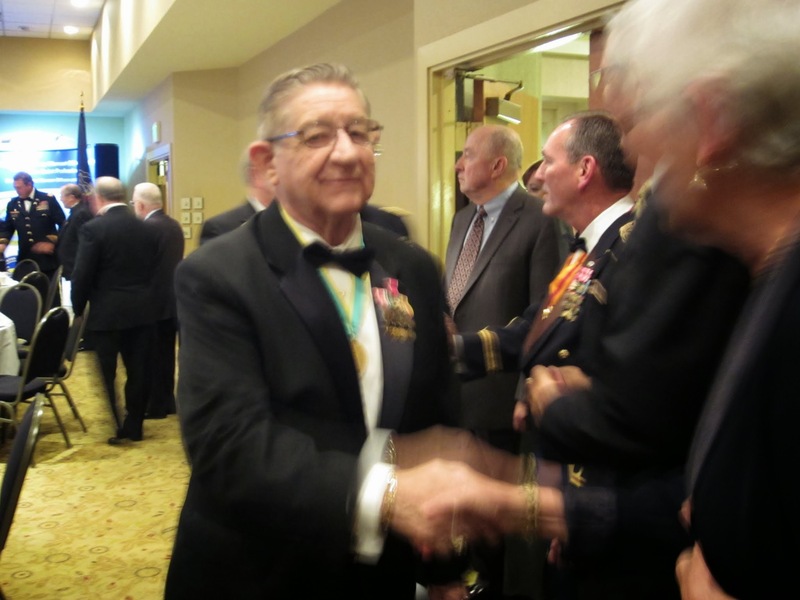 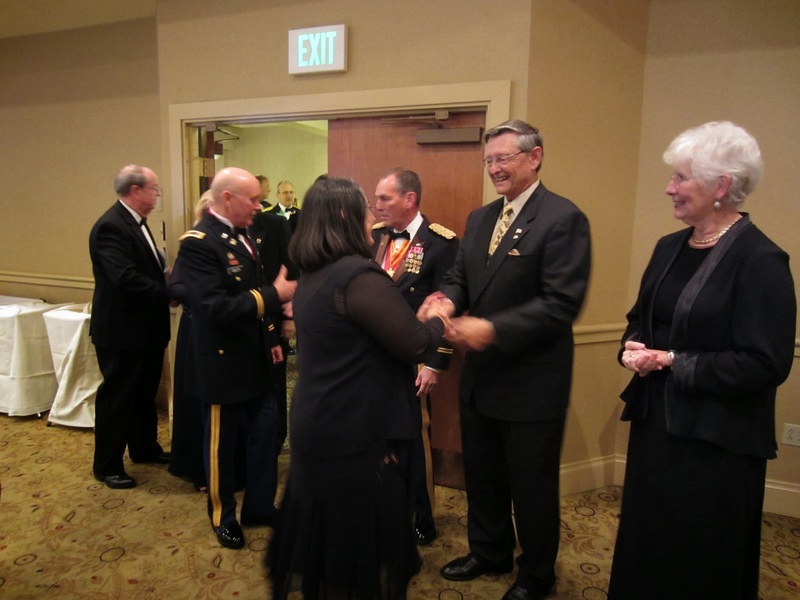 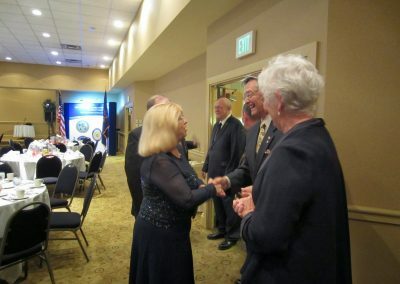 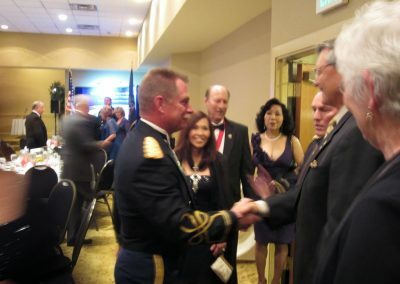 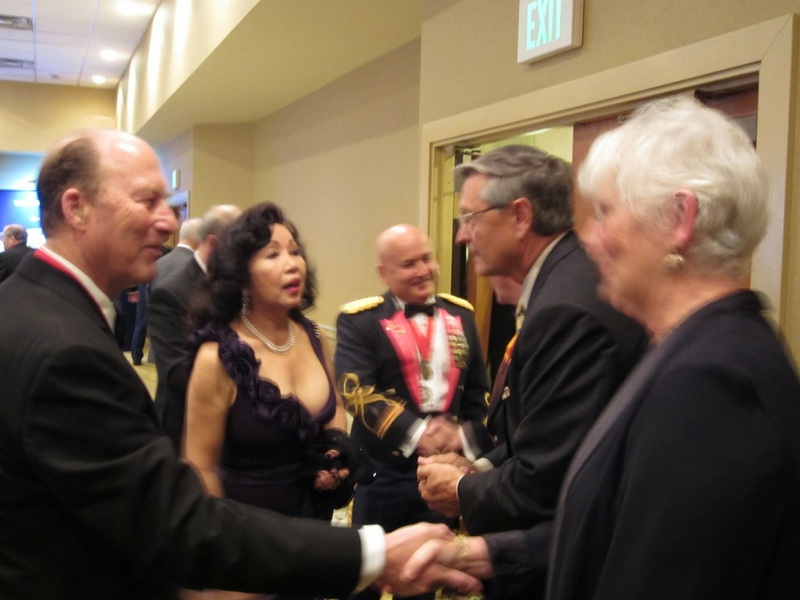 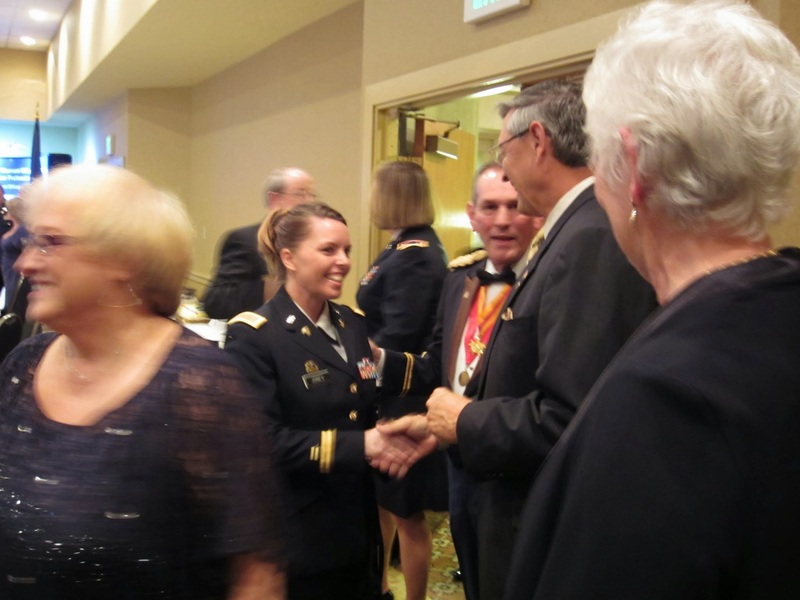 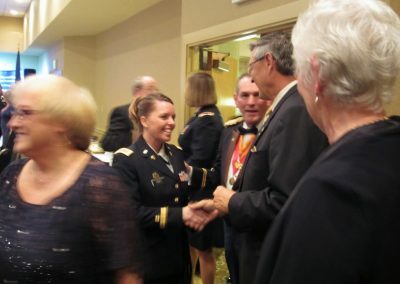 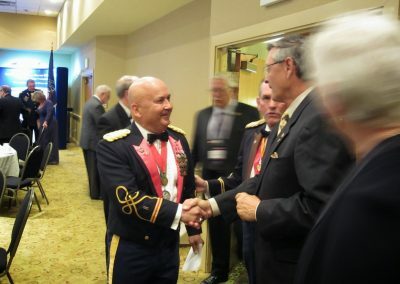 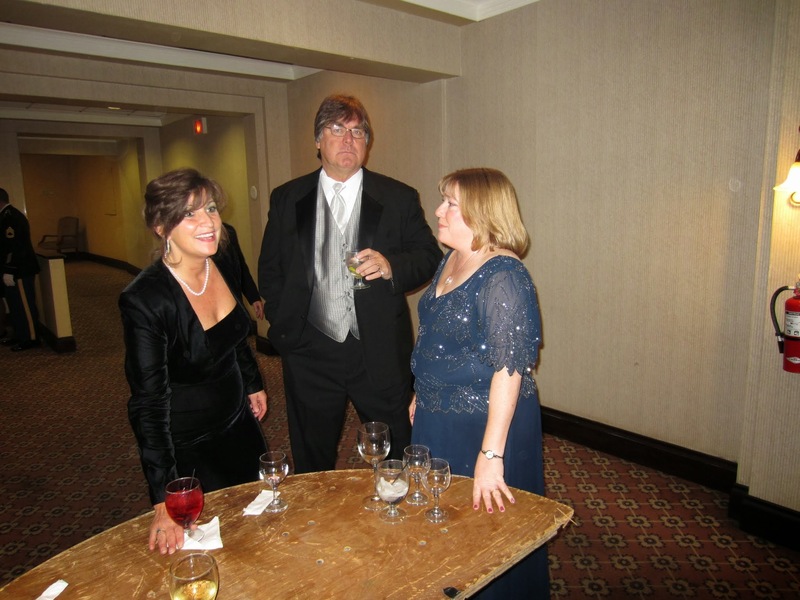 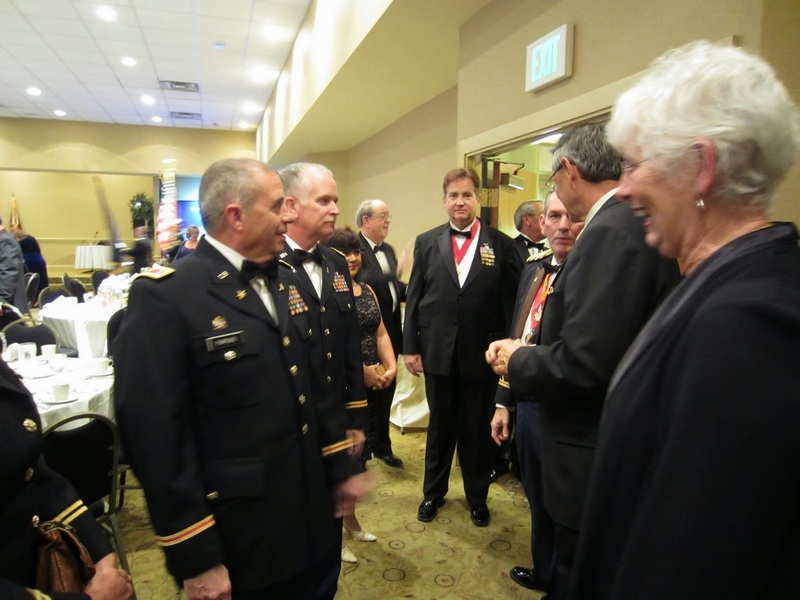 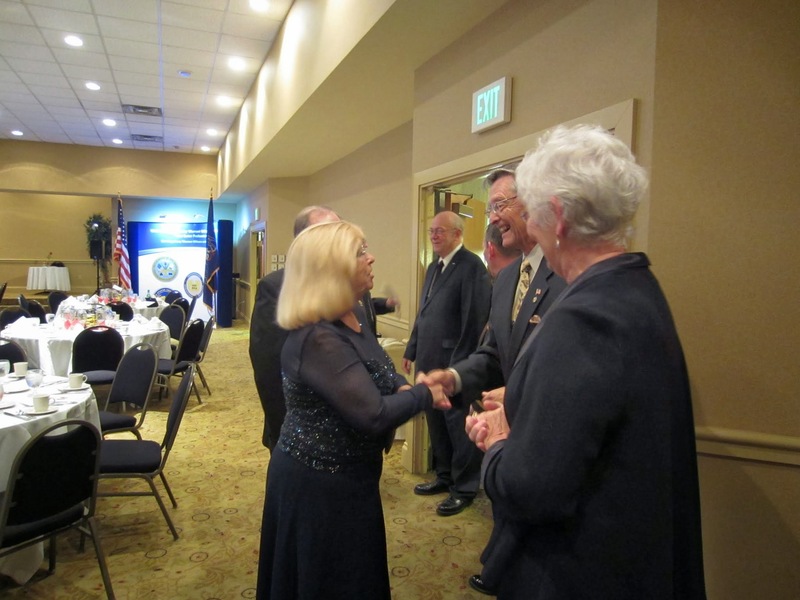 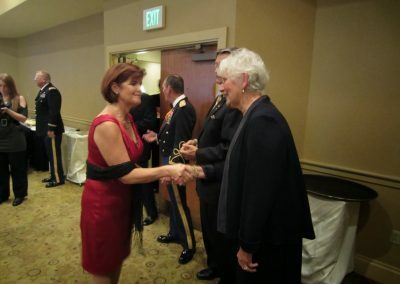 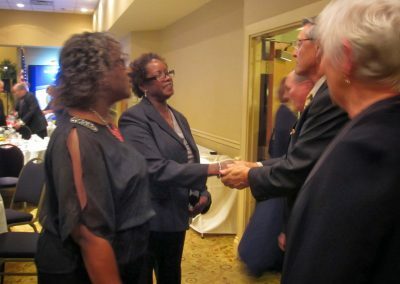 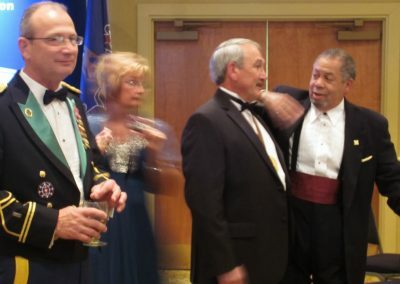 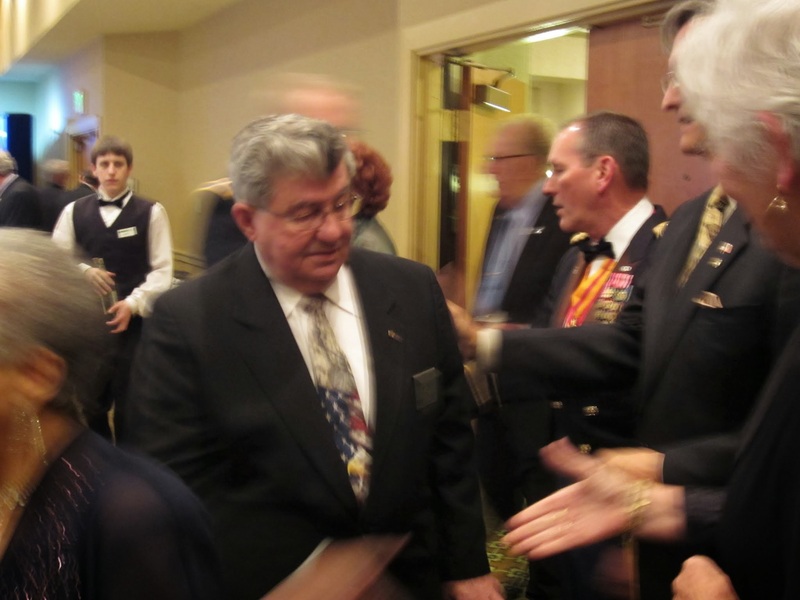 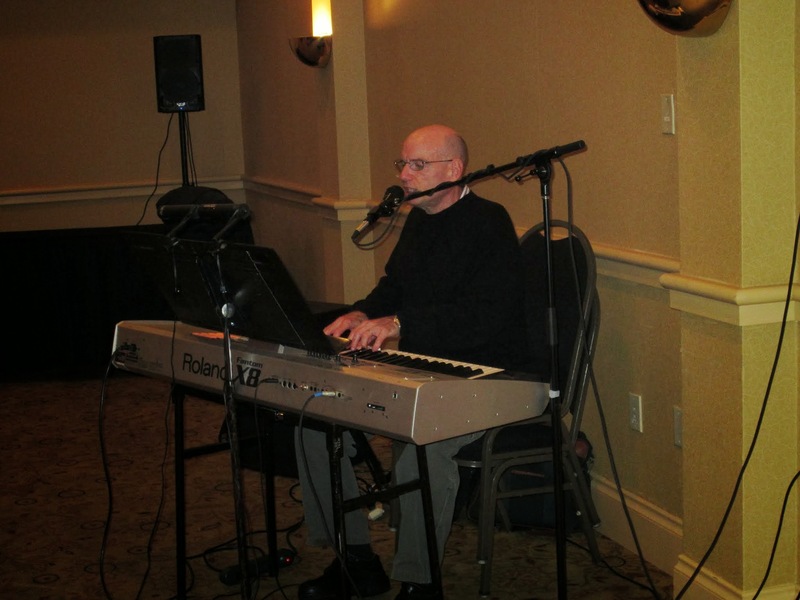 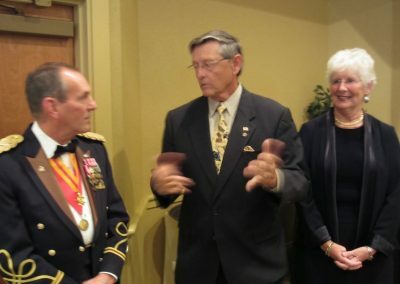 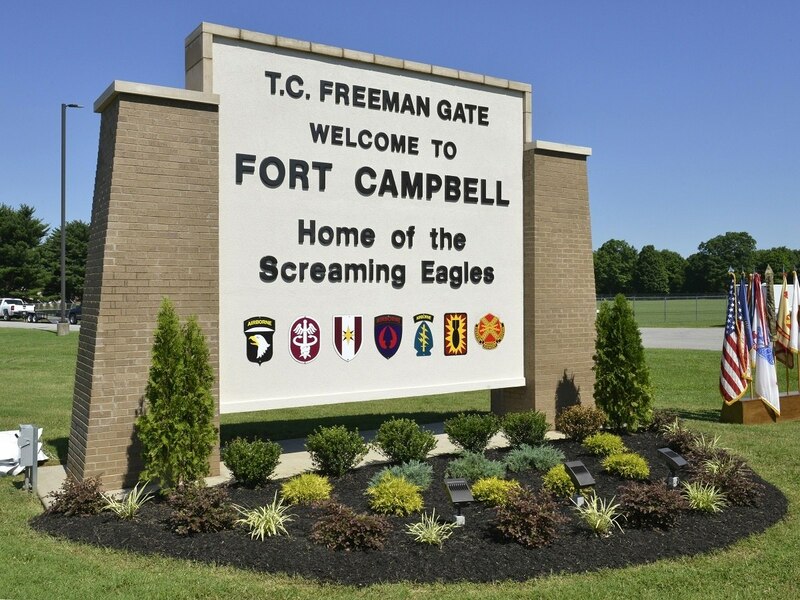 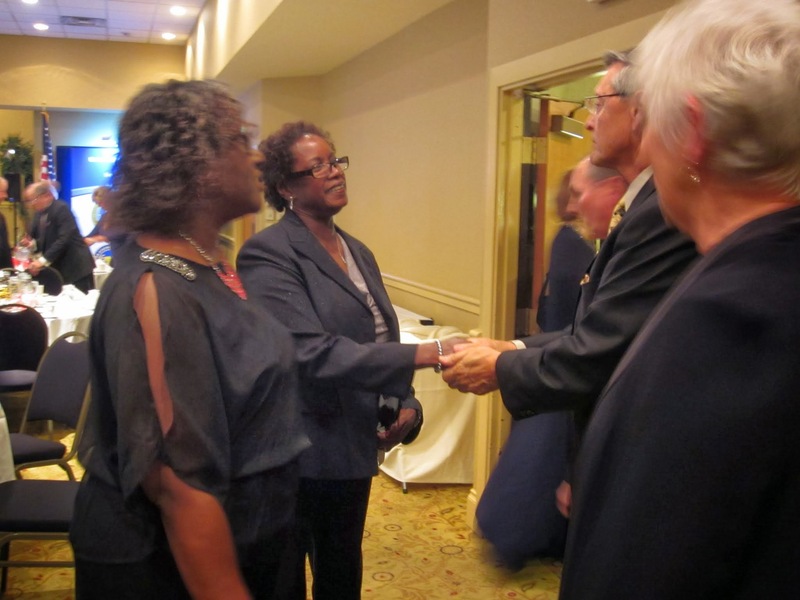 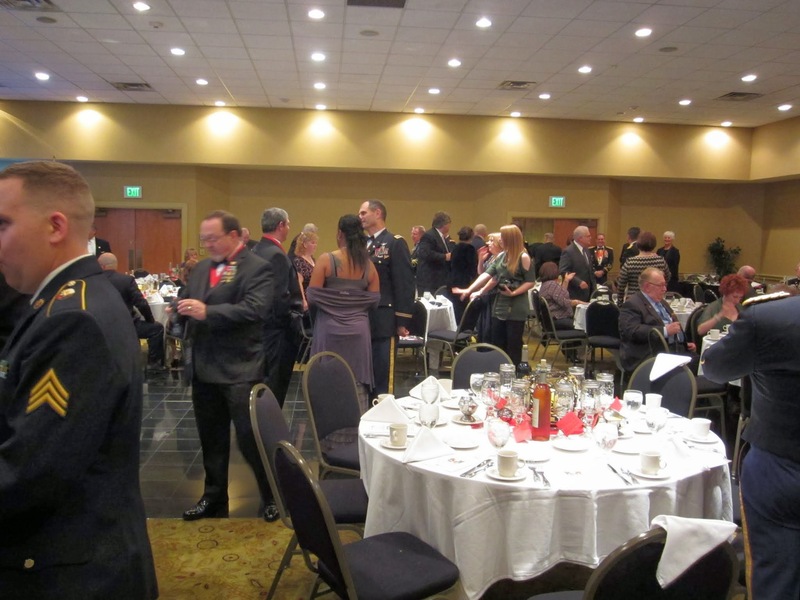 47th Annual Meeting of the Members Awards Banquet and Ball will be held October 22-25, 2019 at Fort Campbell, KY.
Every year we support the Wreaths Across America at Fort Indiantown Gap. Every year we support our local Ronald McDonald House. 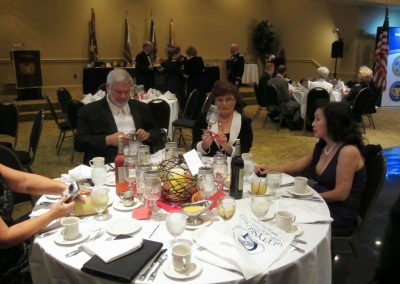 Check the Calendar for events. 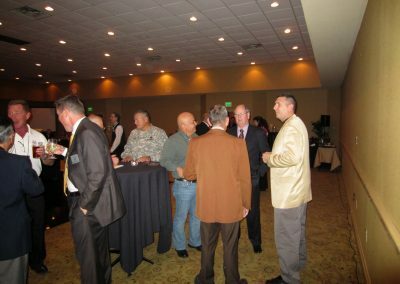 Do you need mentorship or are willing to provide mentorship? 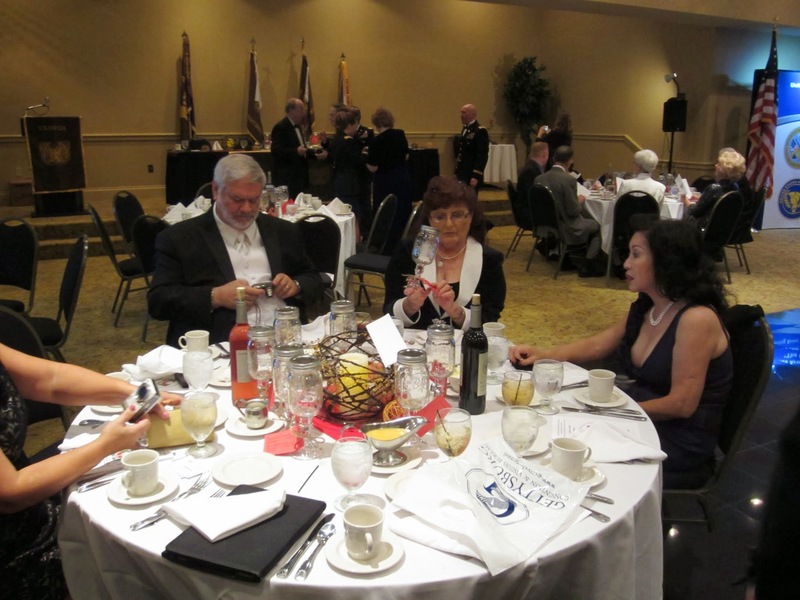 How are you supporting the mission to further the WOA Mission?